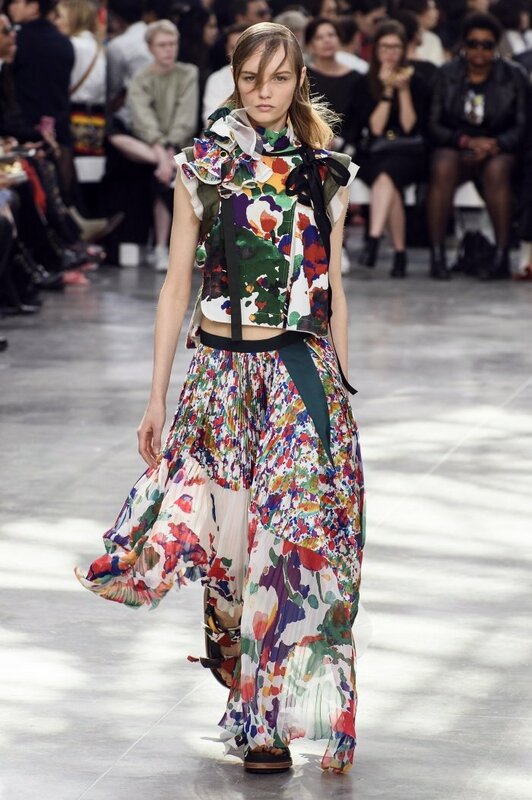 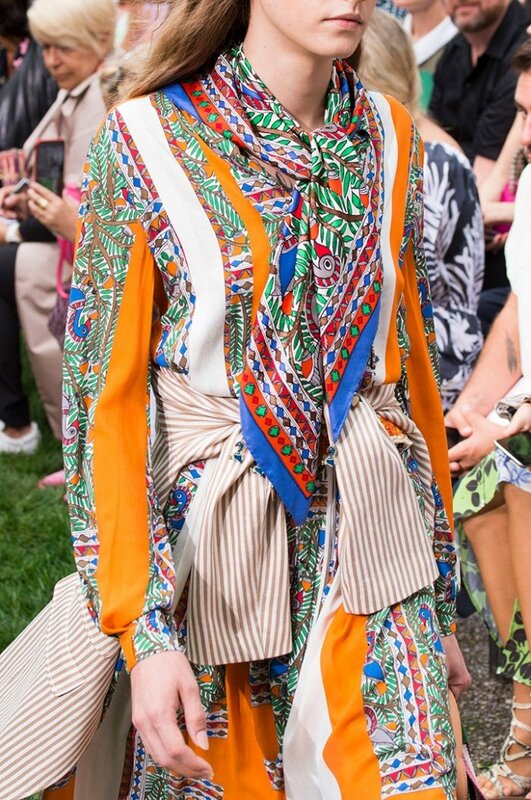 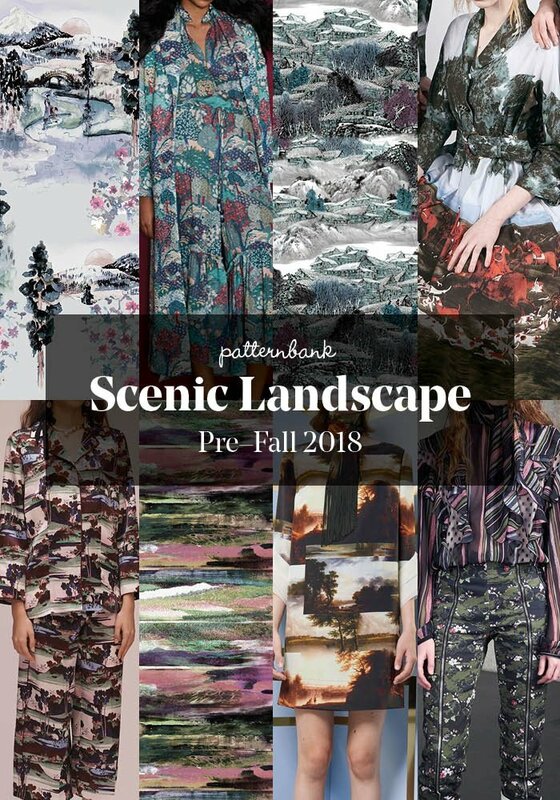 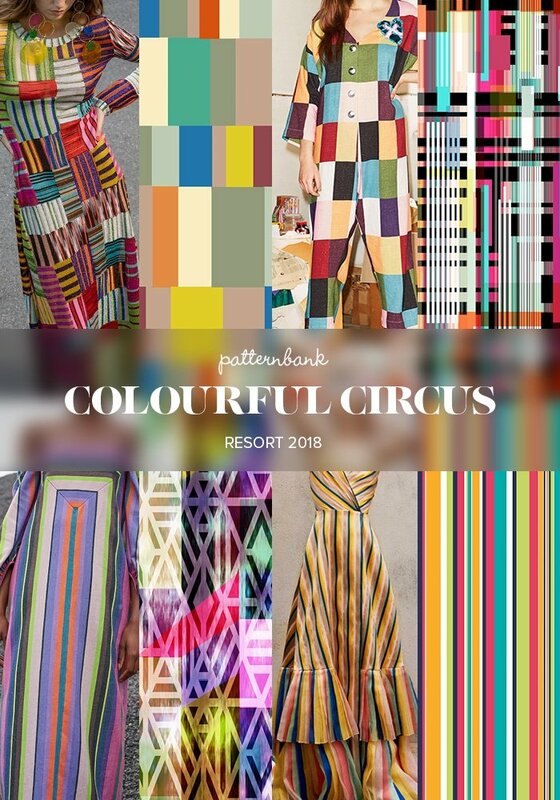 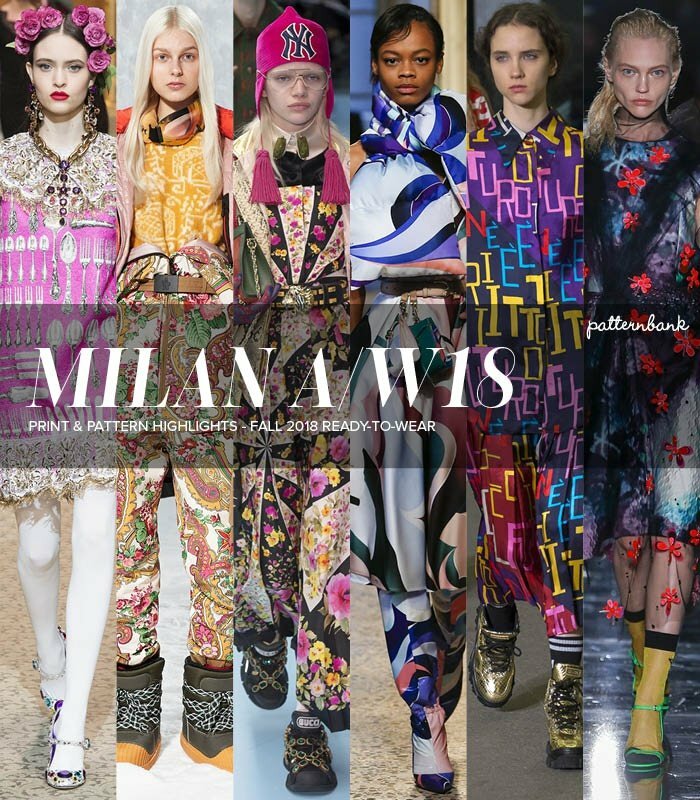 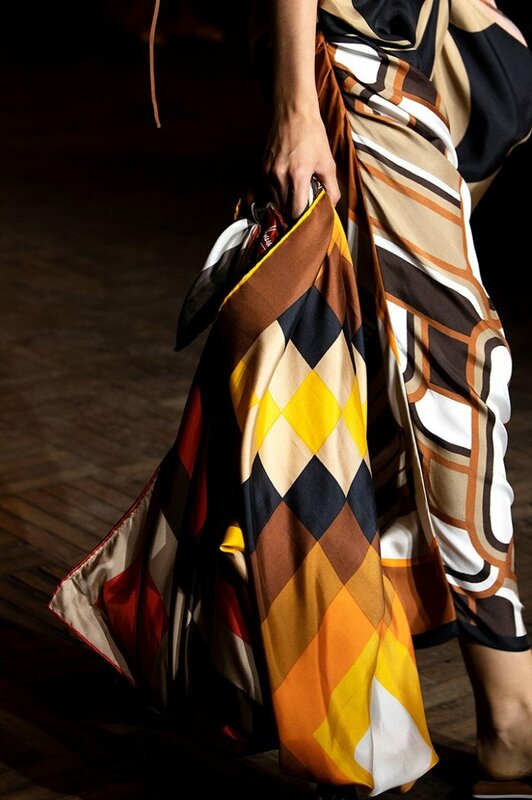 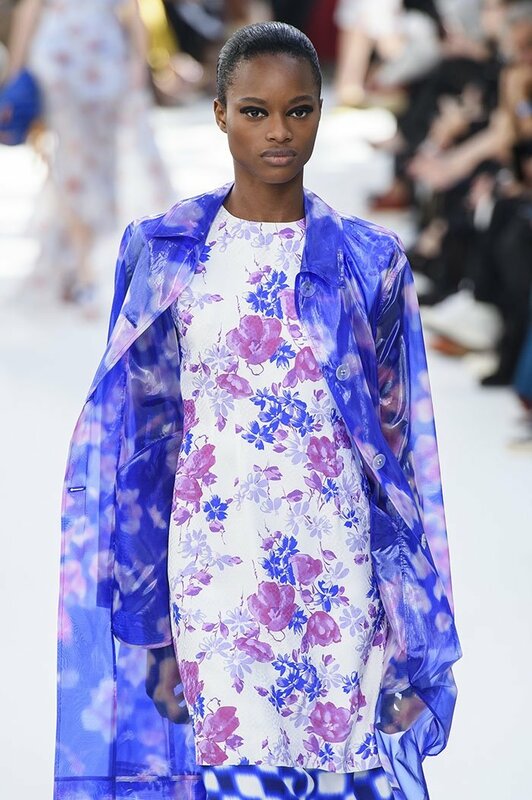 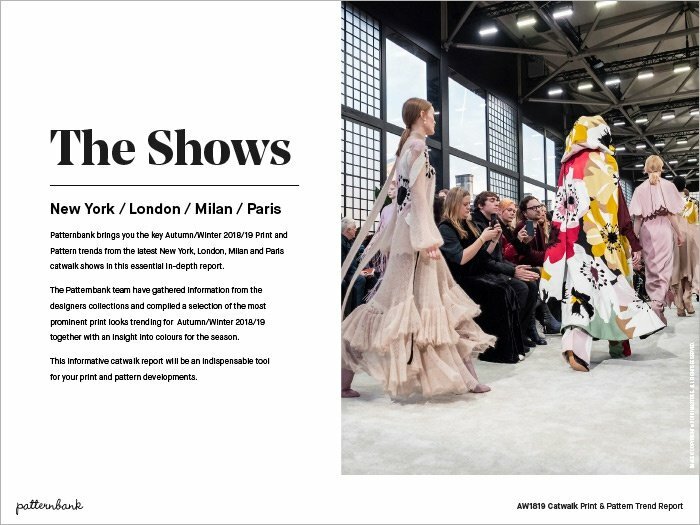 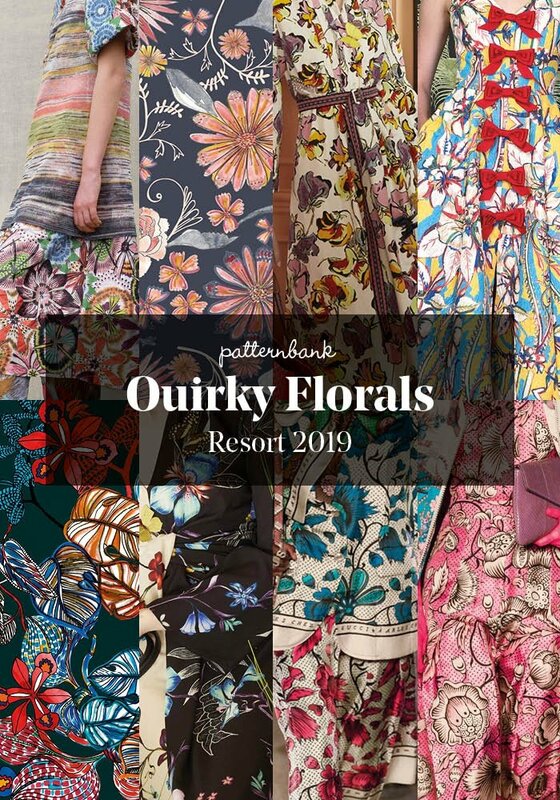 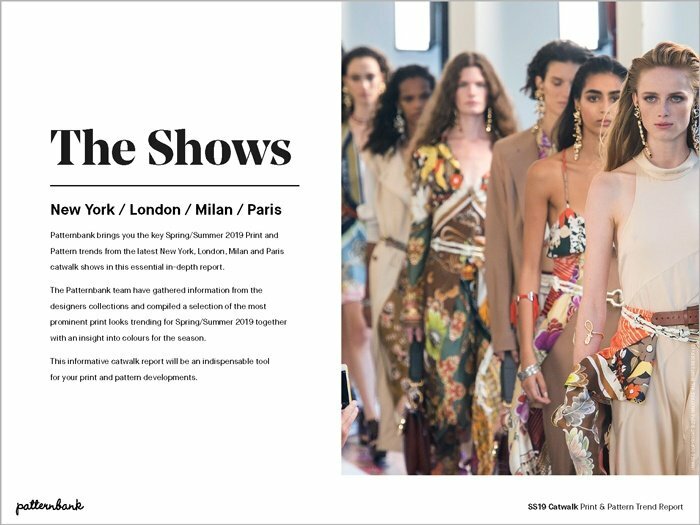 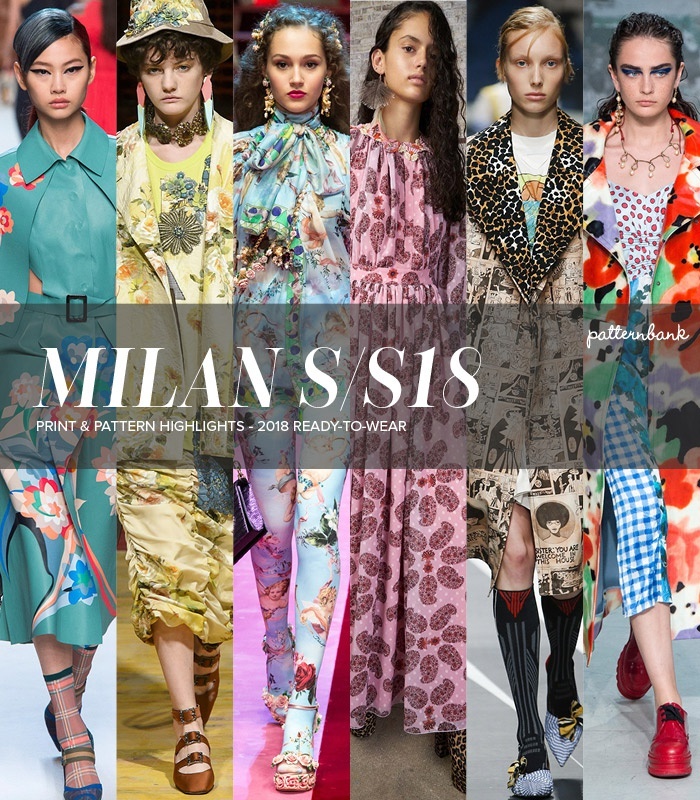 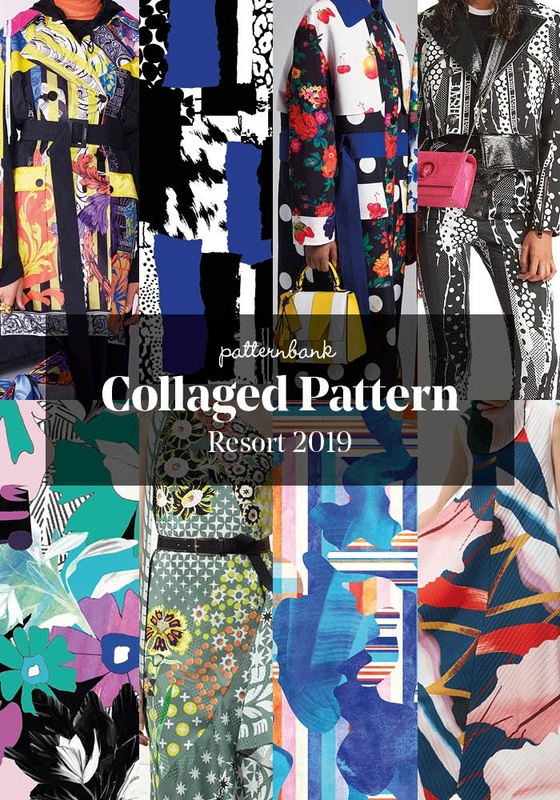 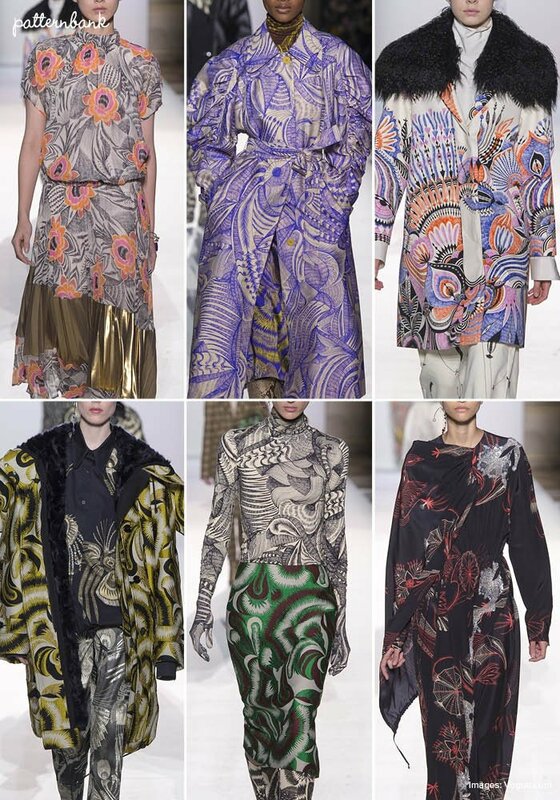 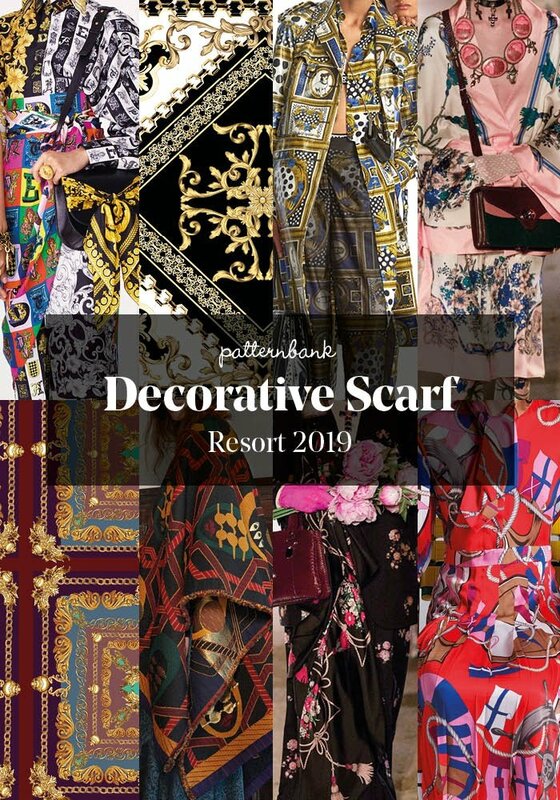 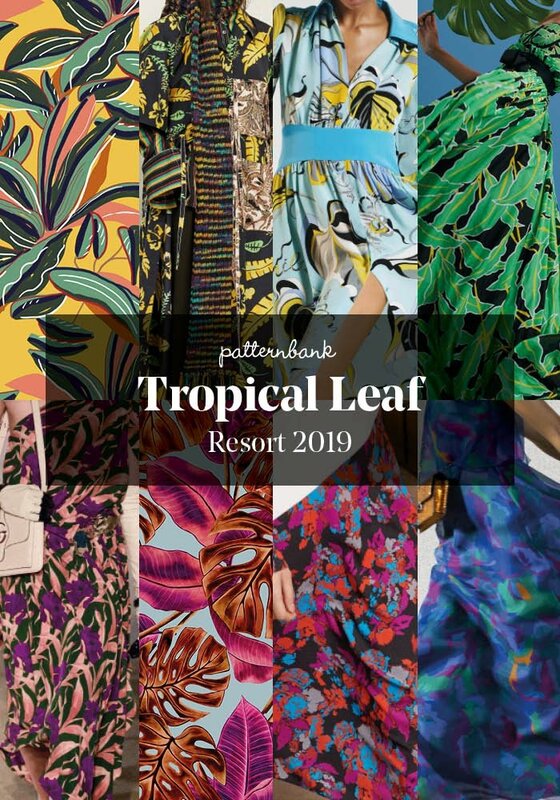 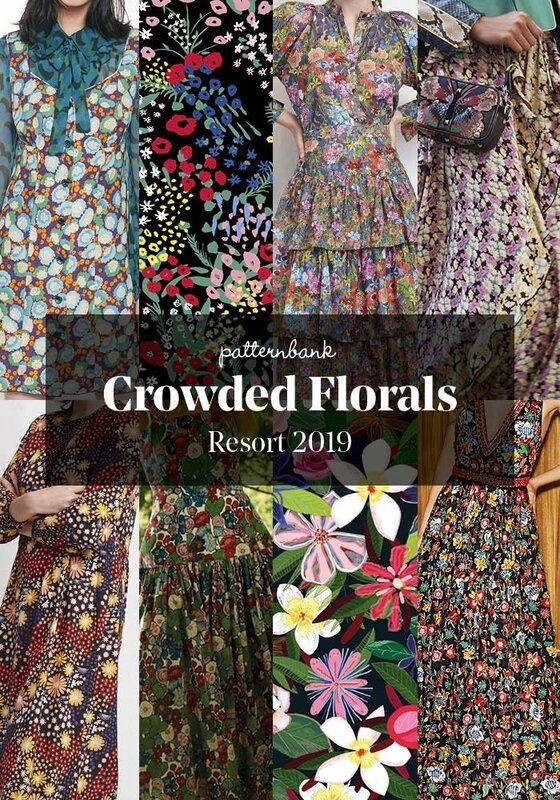 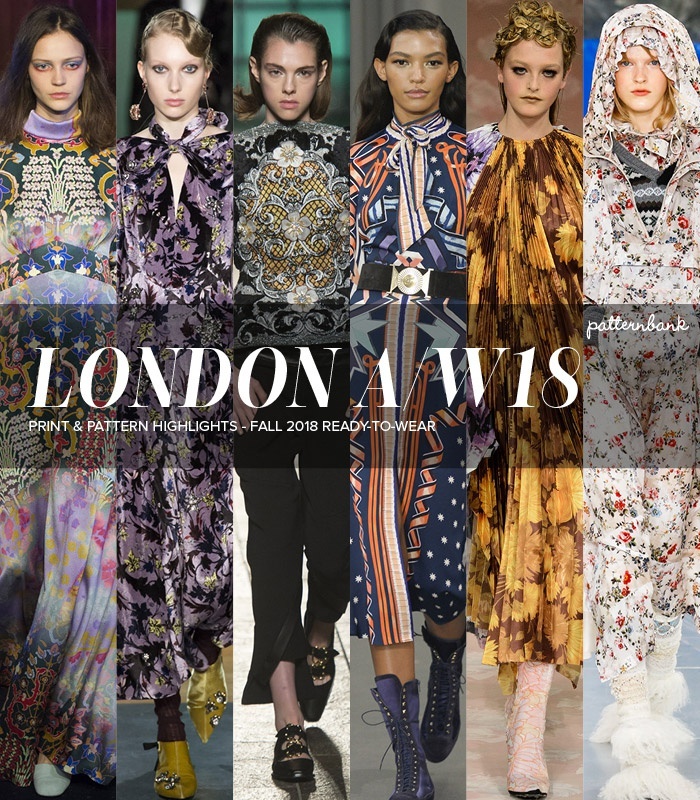 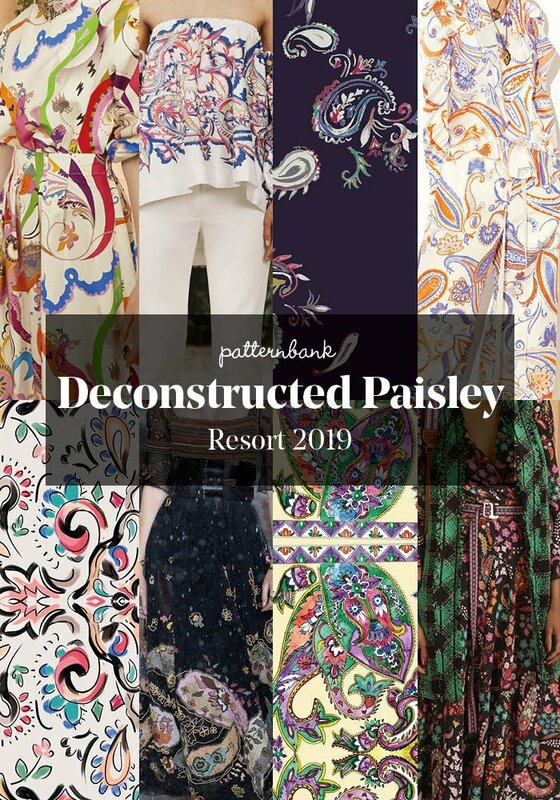 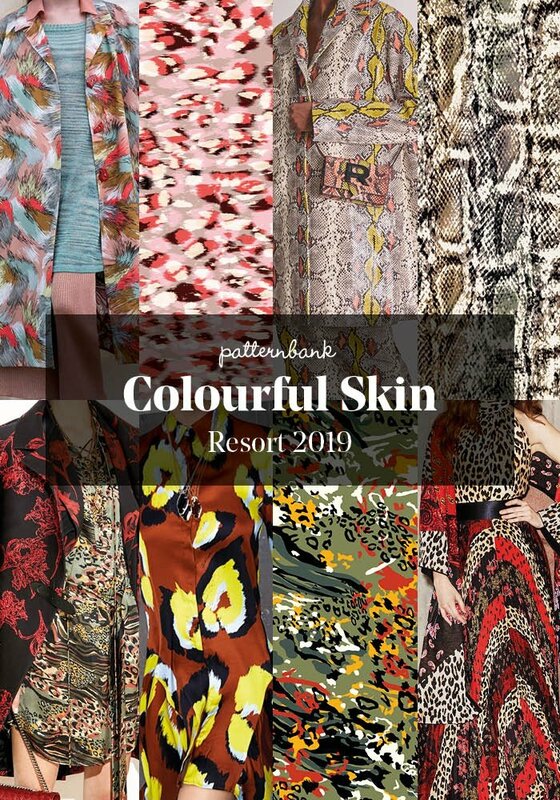 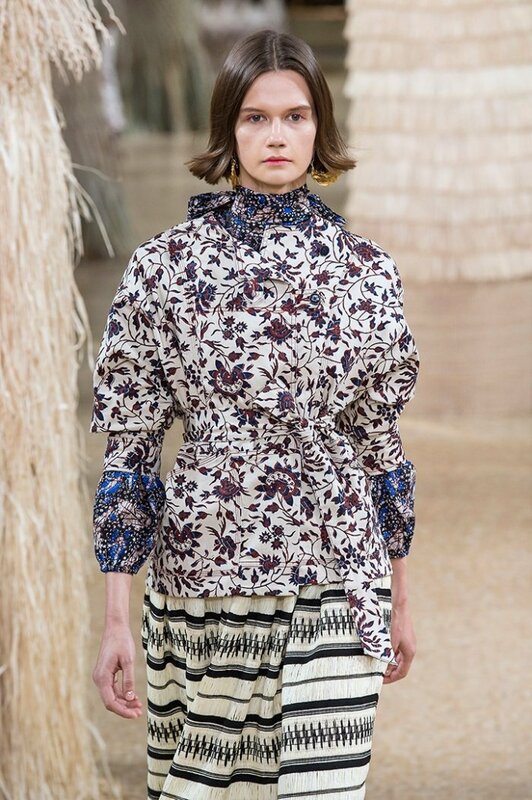 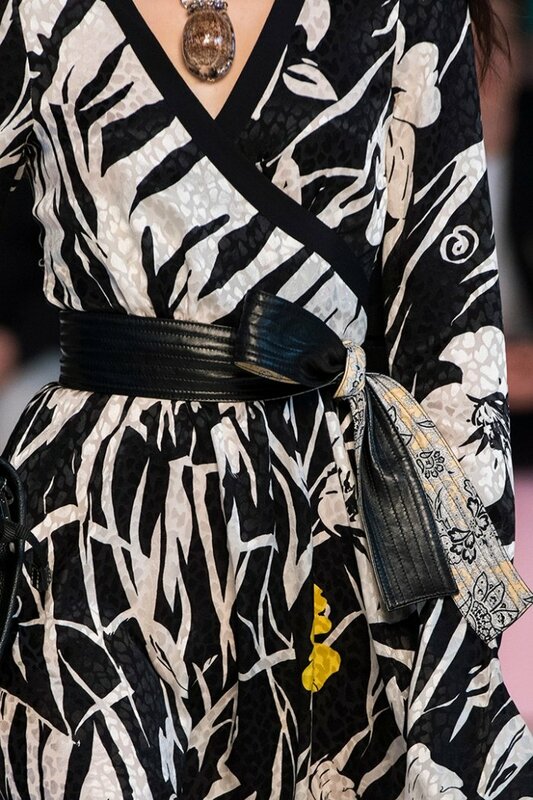 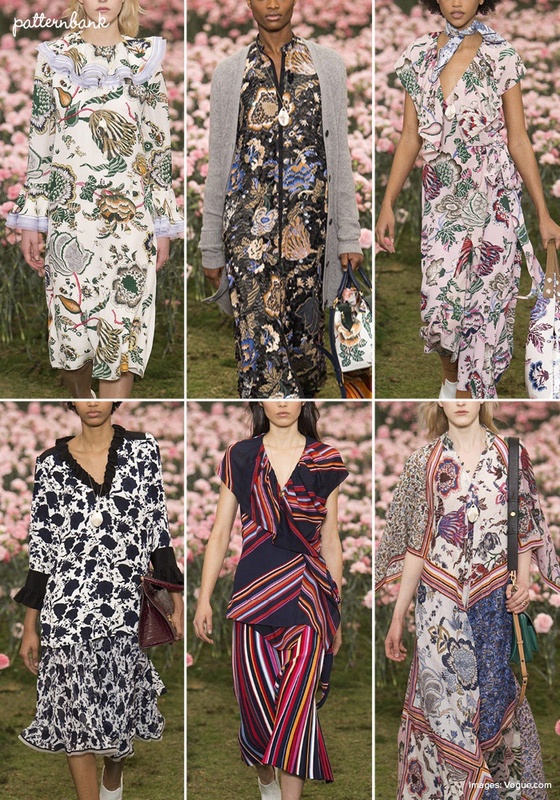 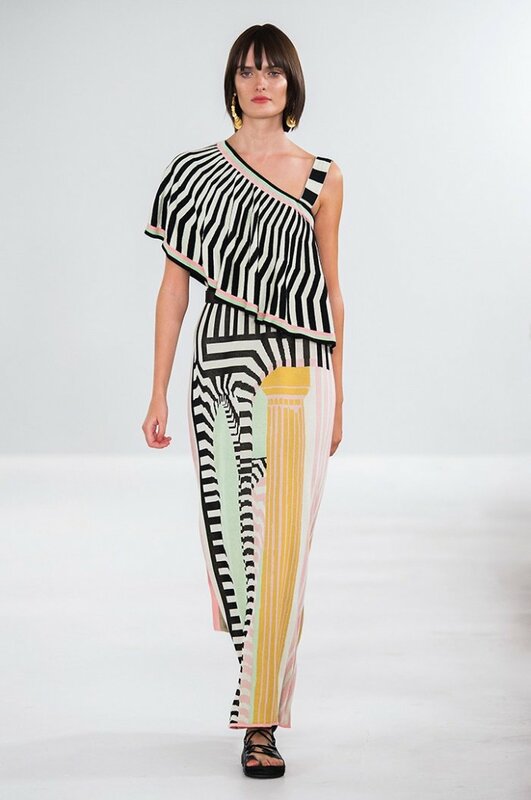 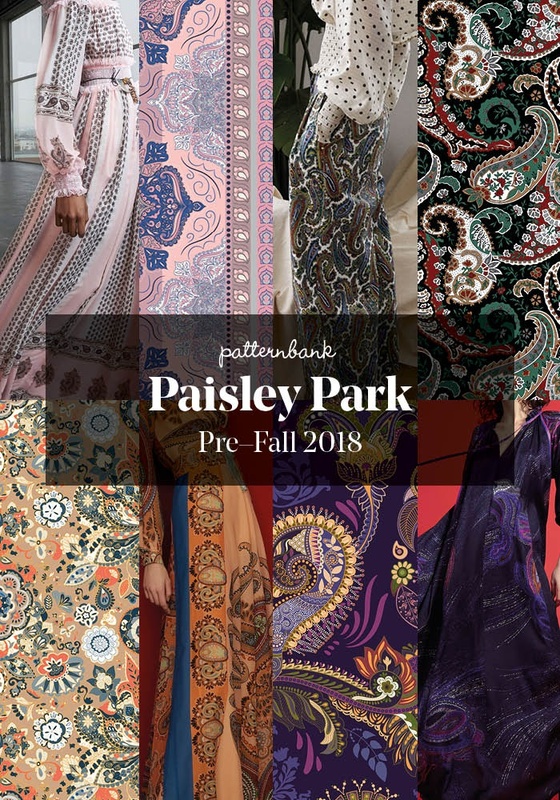 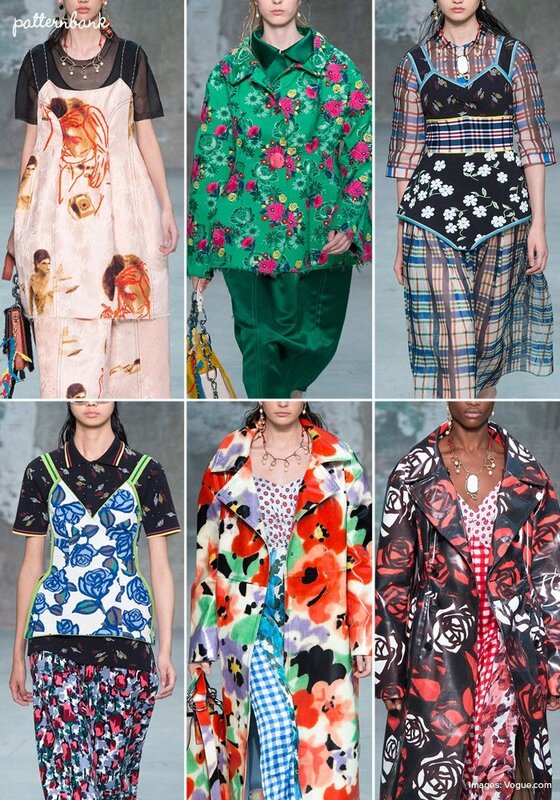 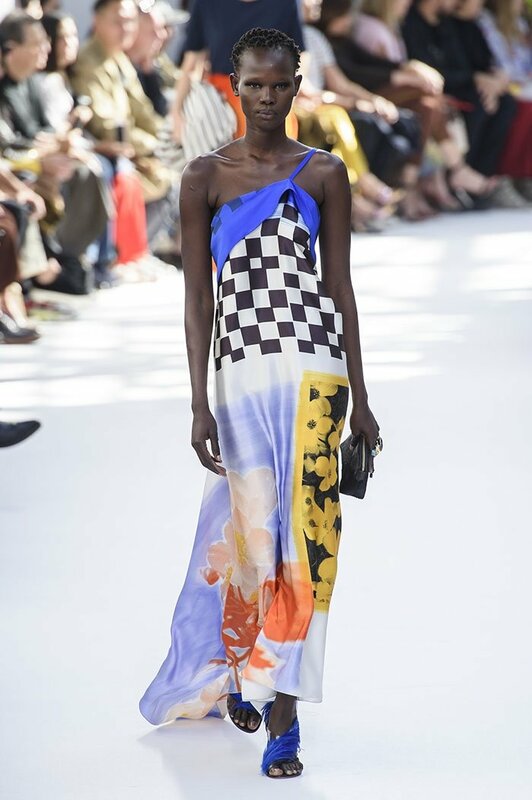 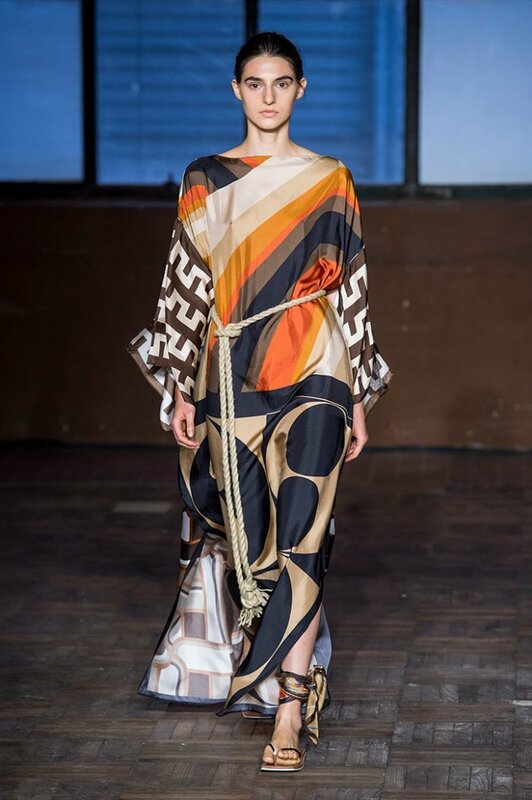 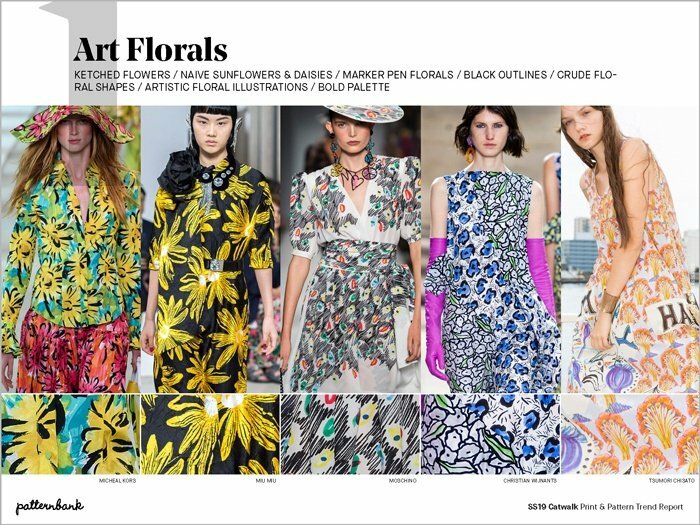 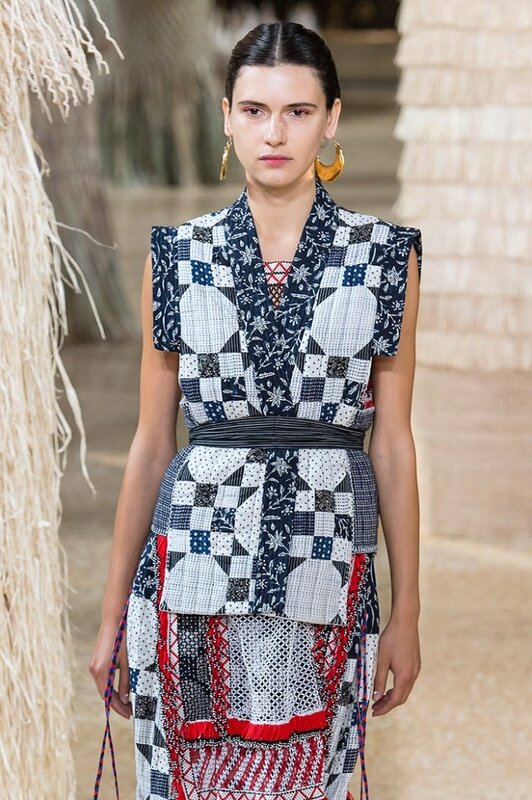 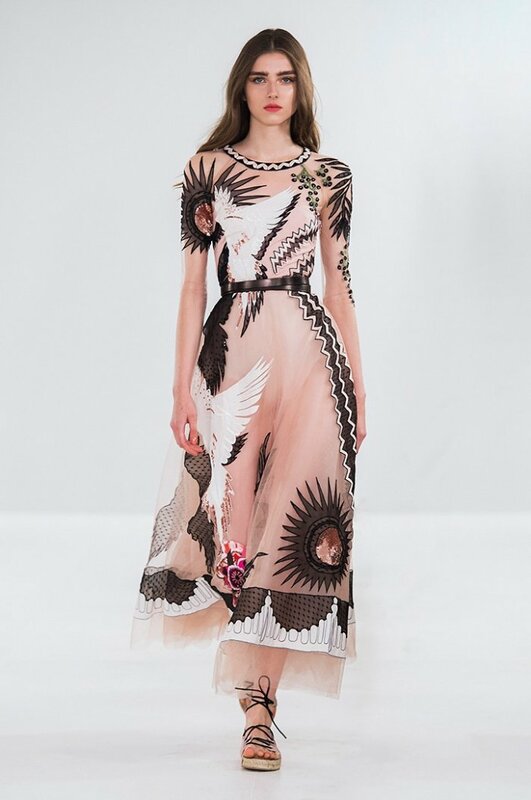 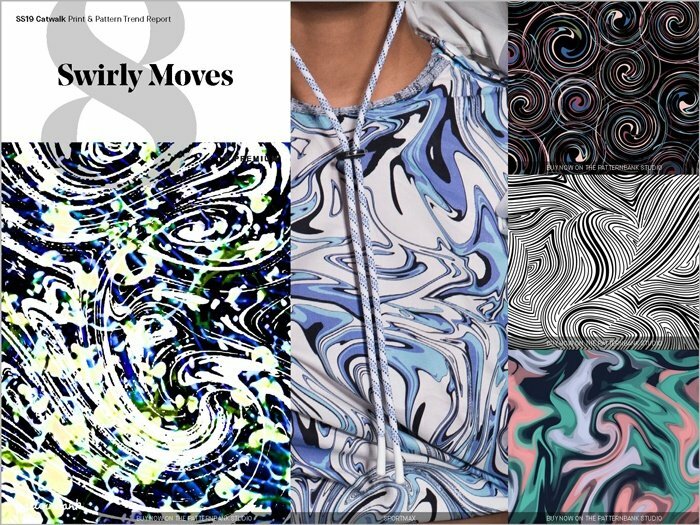 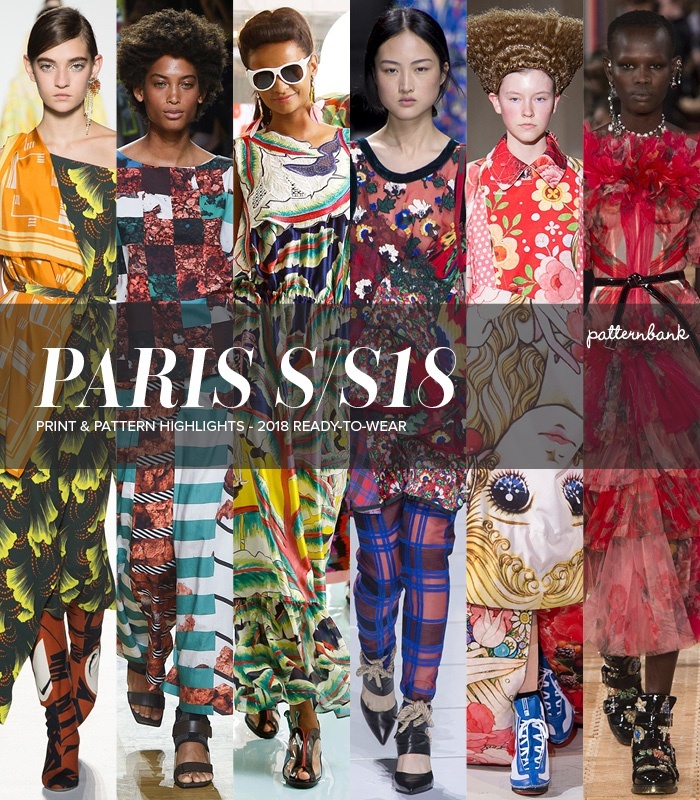 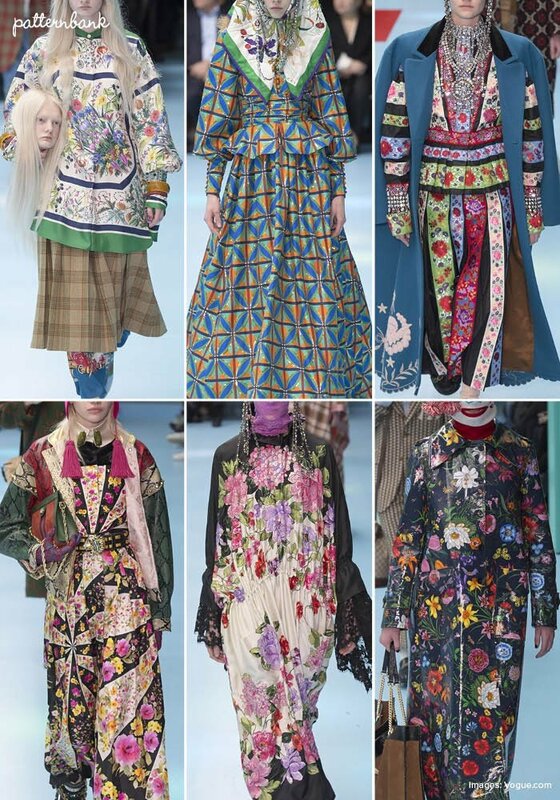 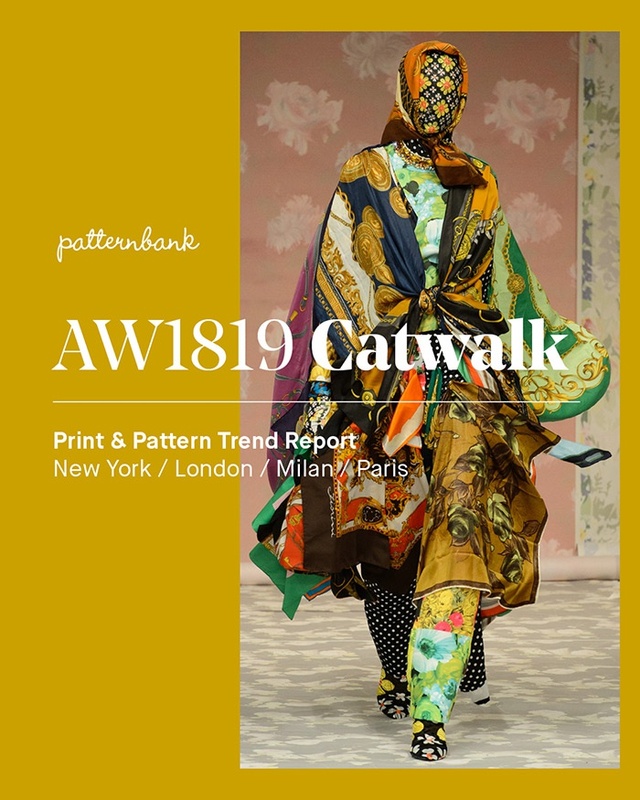 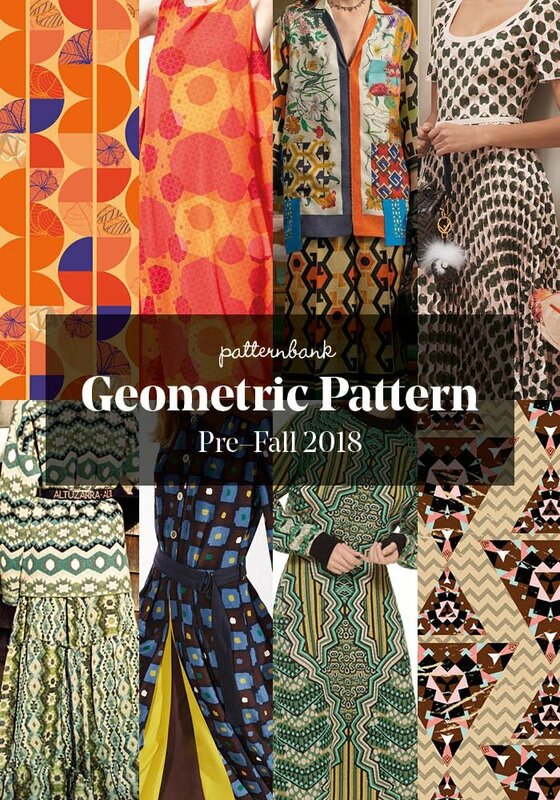 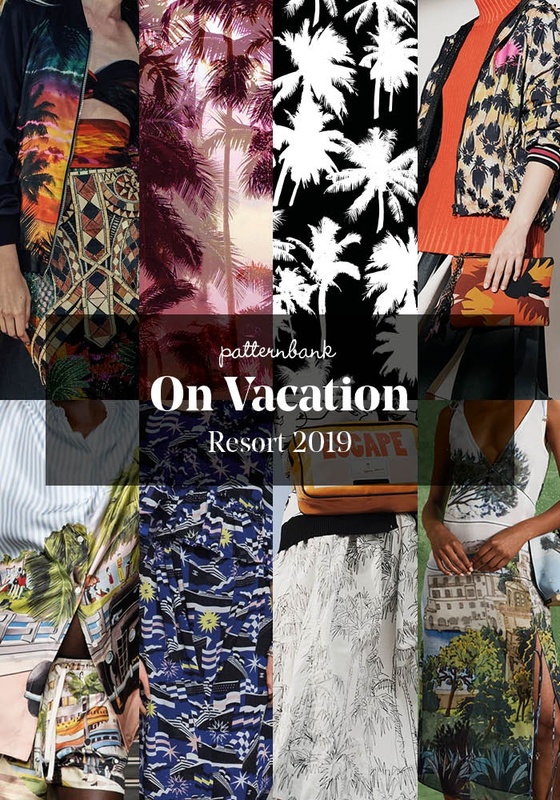 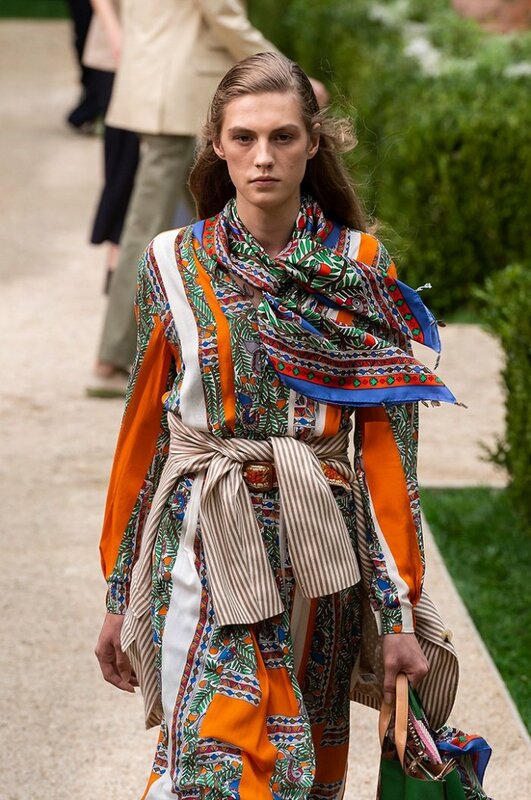 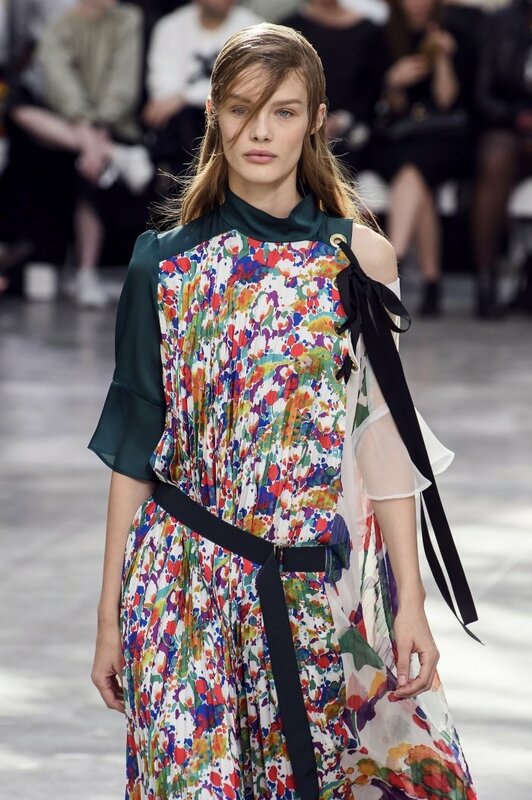 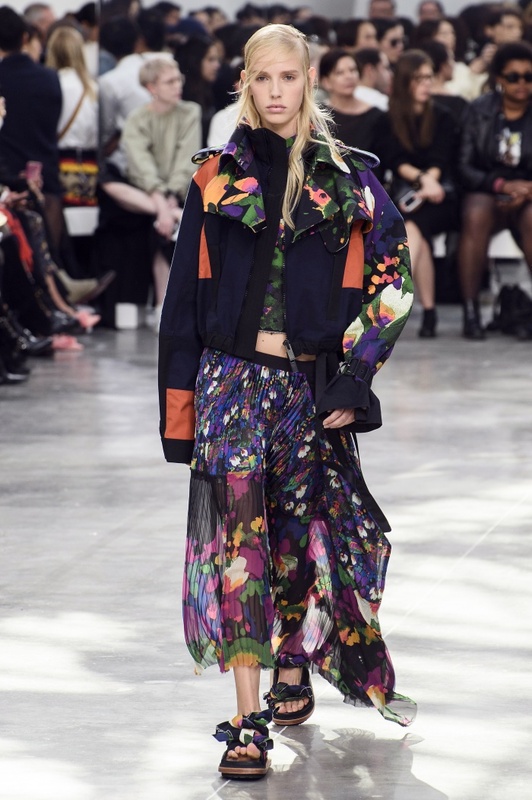 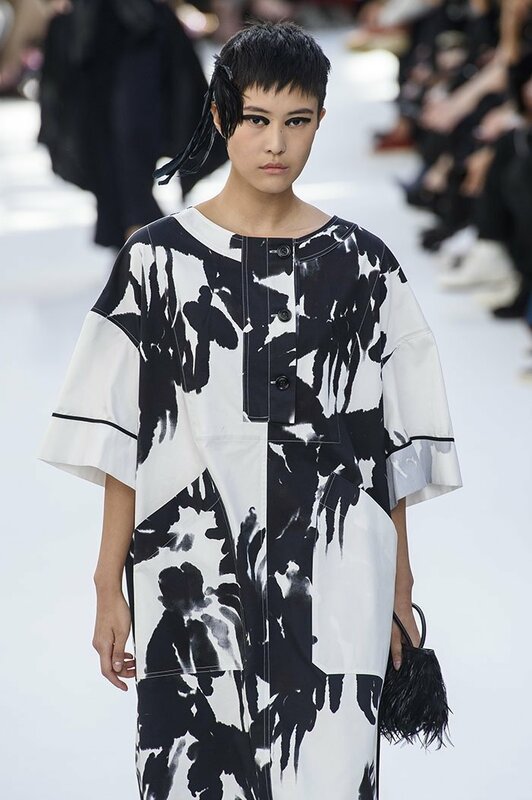 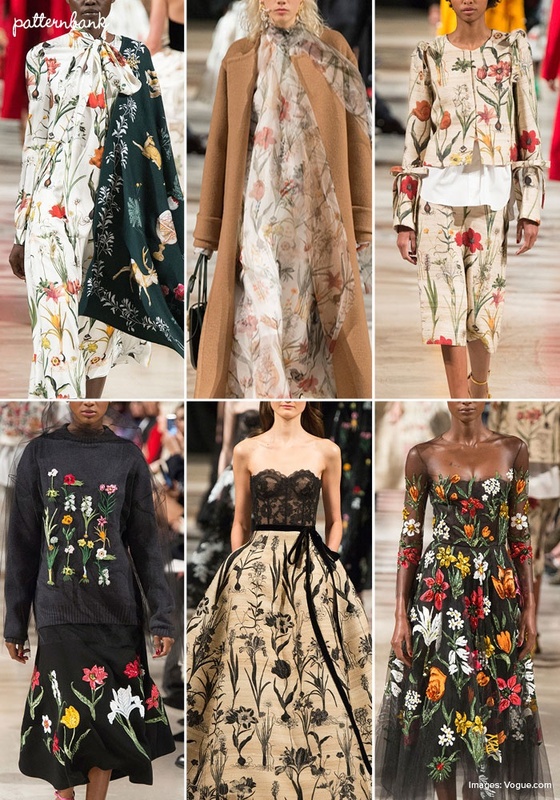 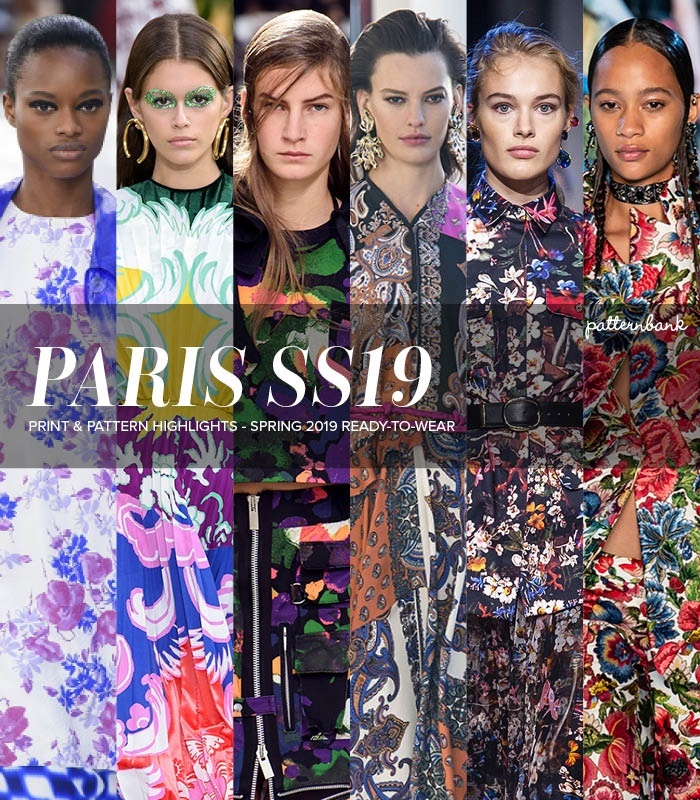 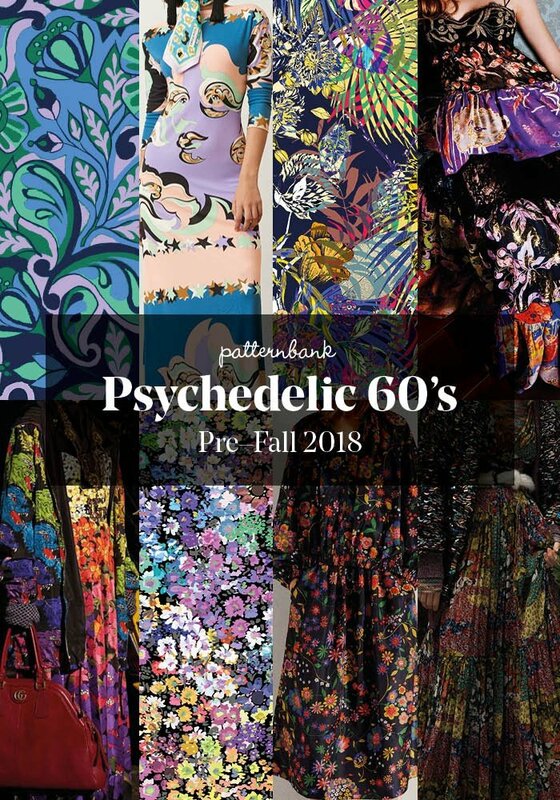 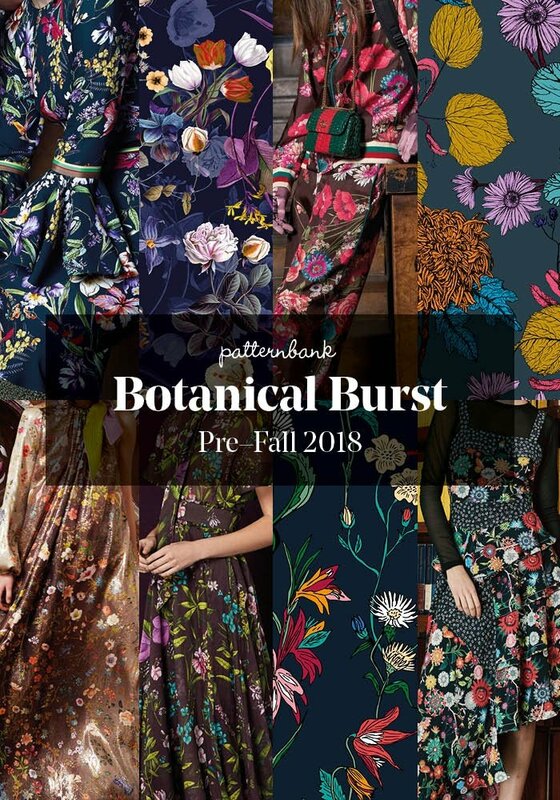 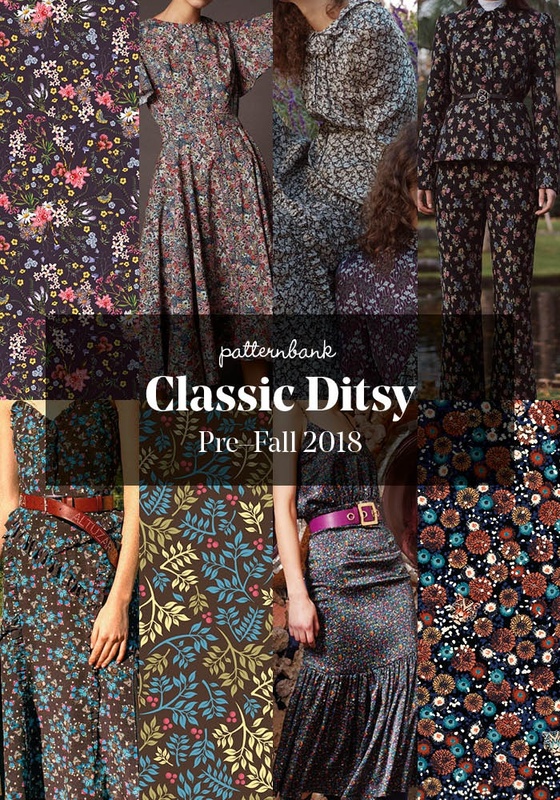 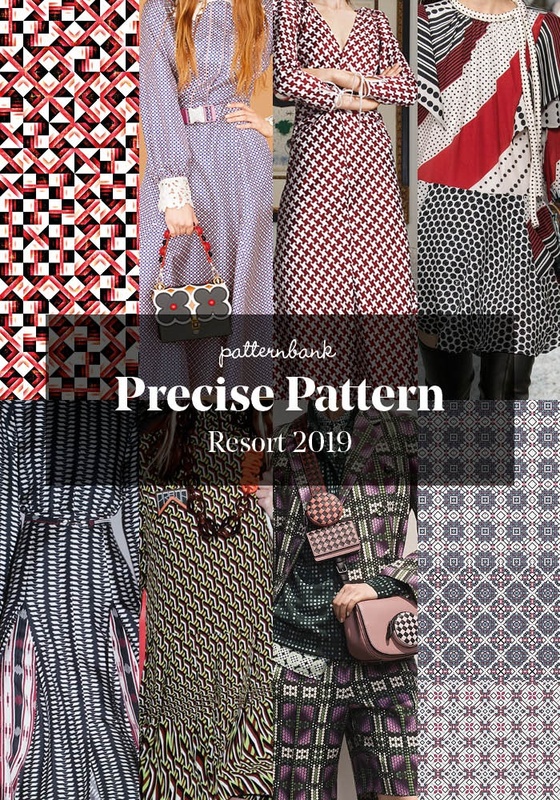 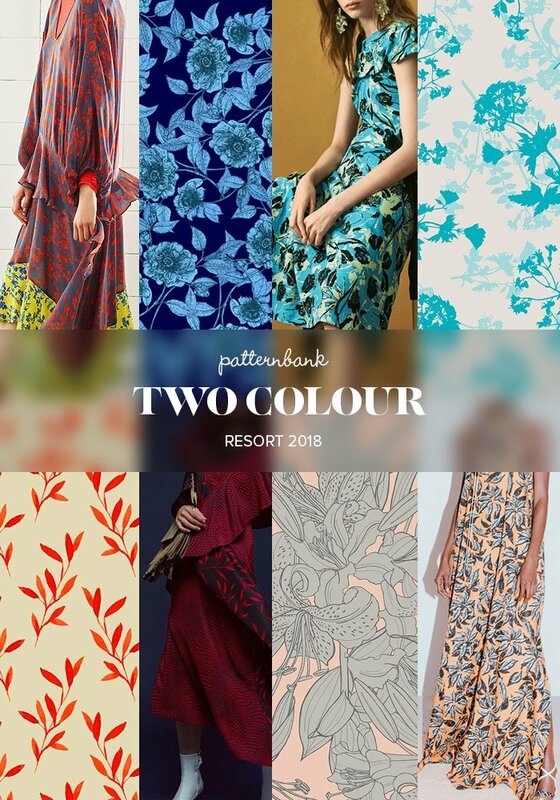 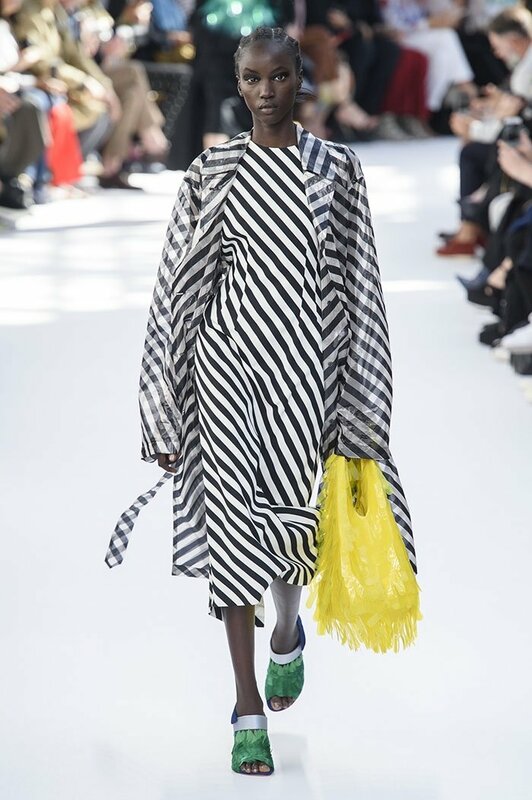 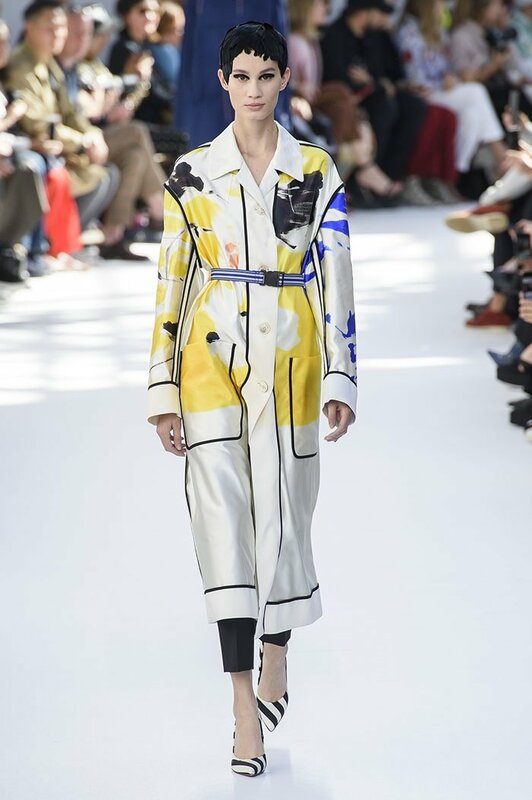 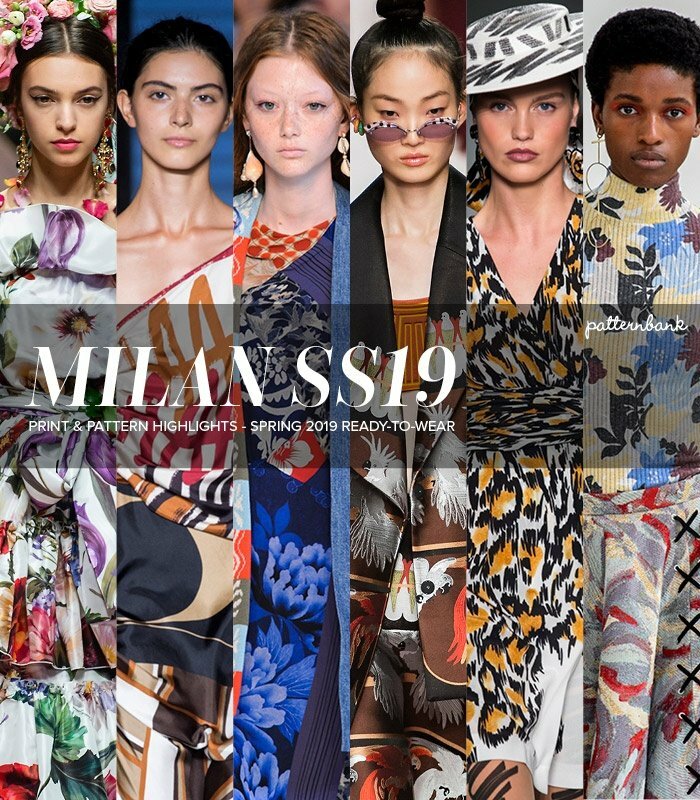 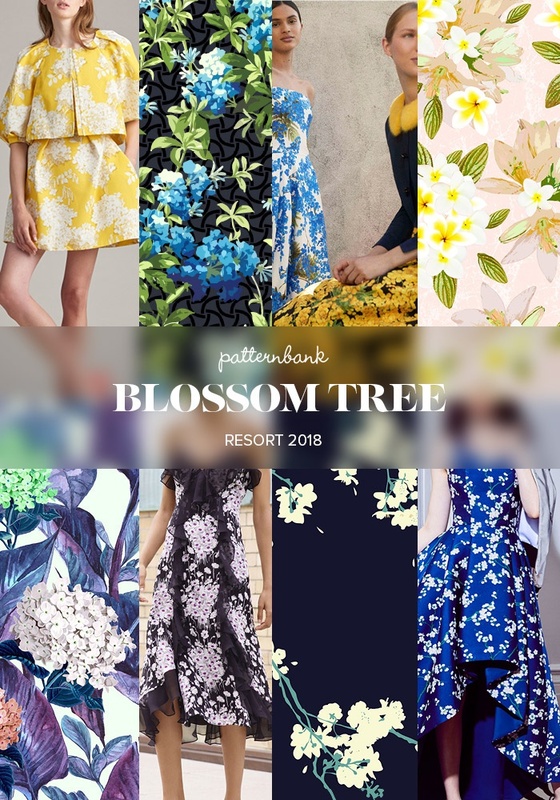 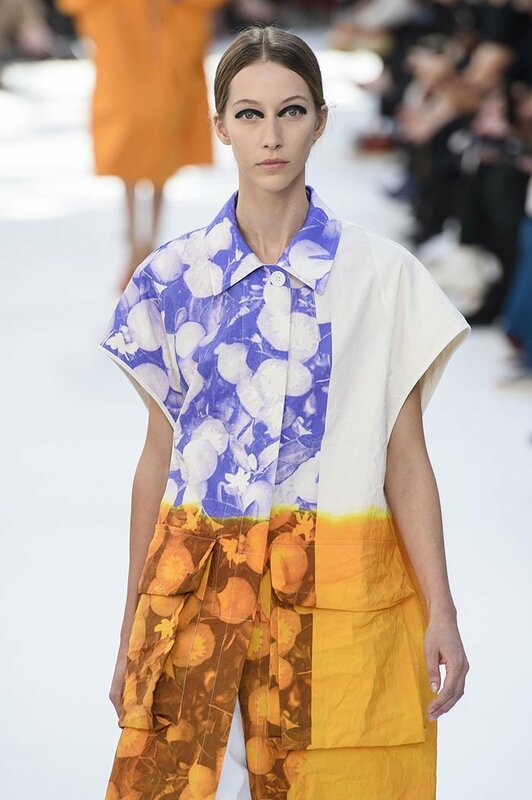 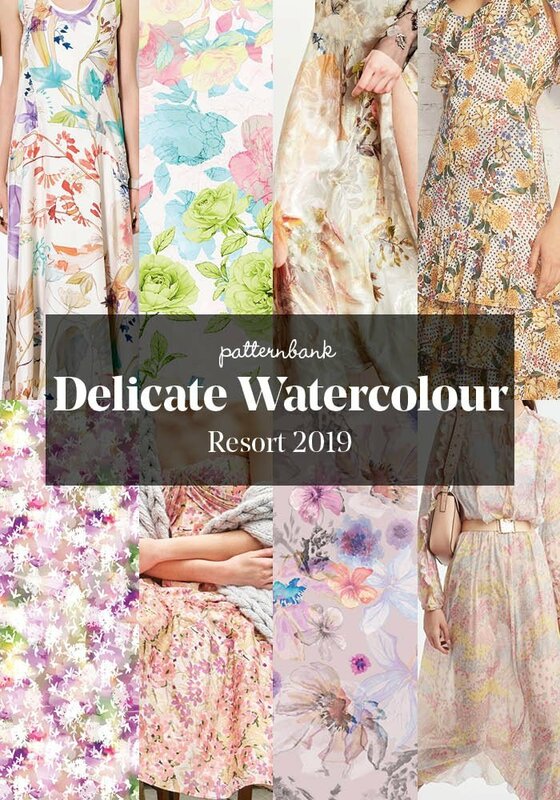 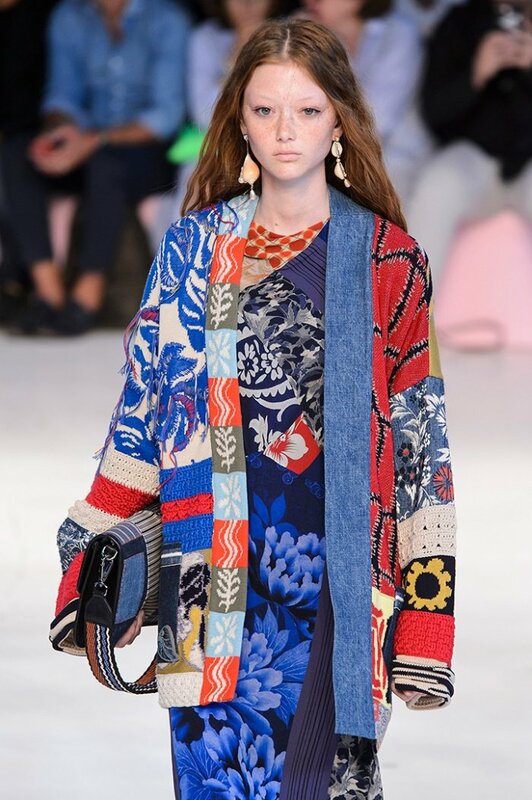 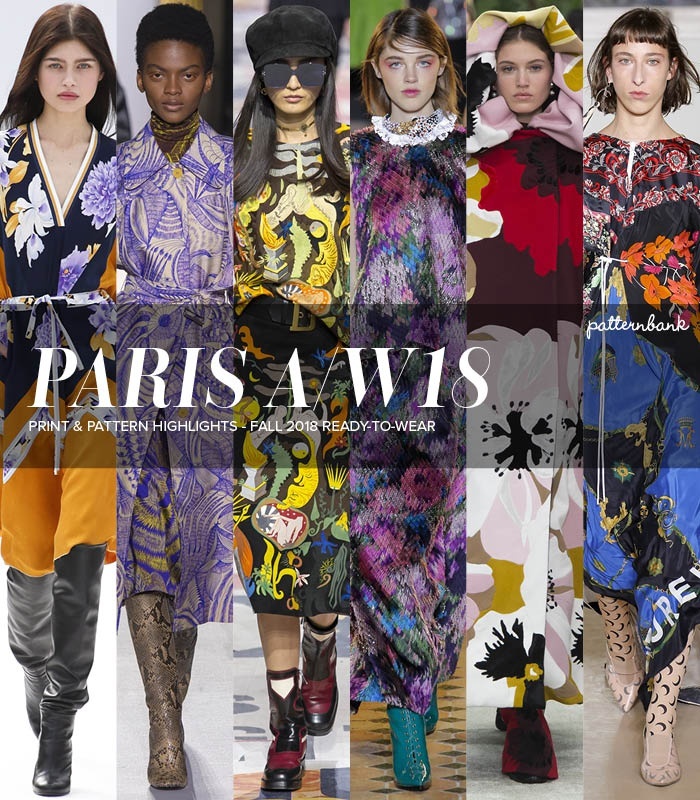 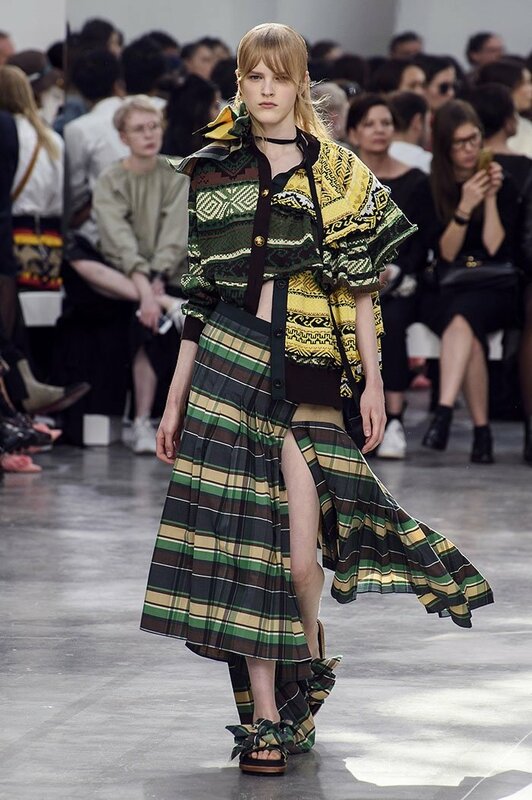 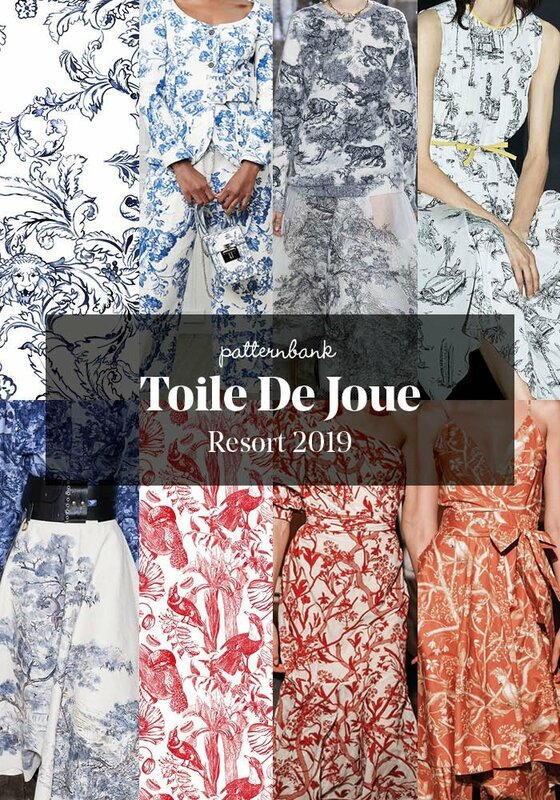 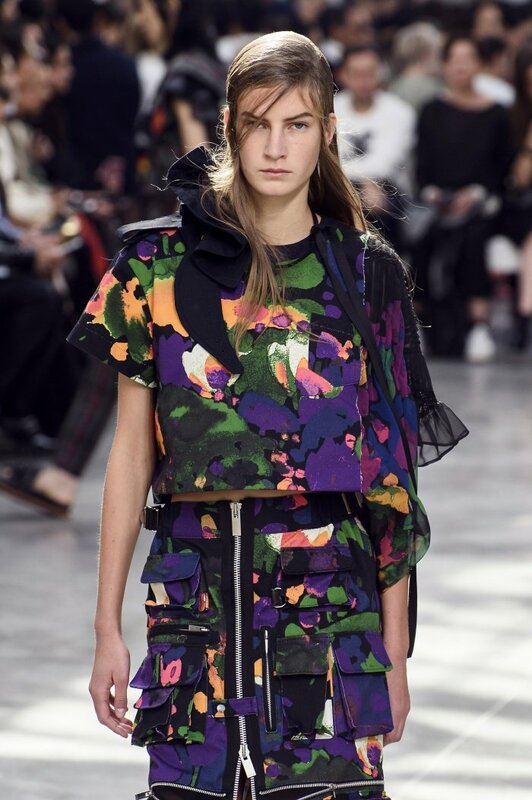 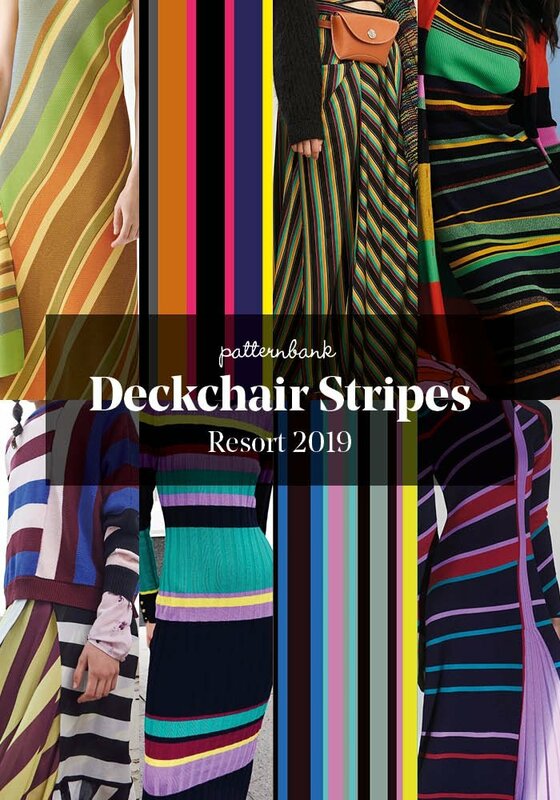 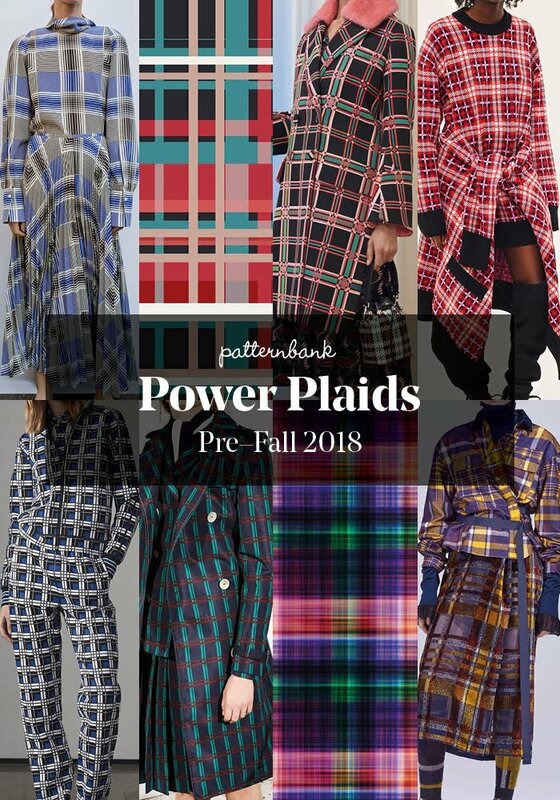 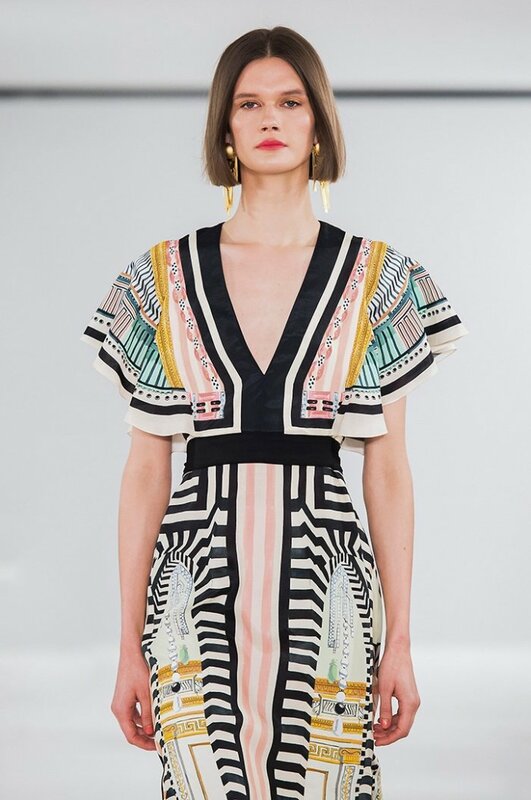 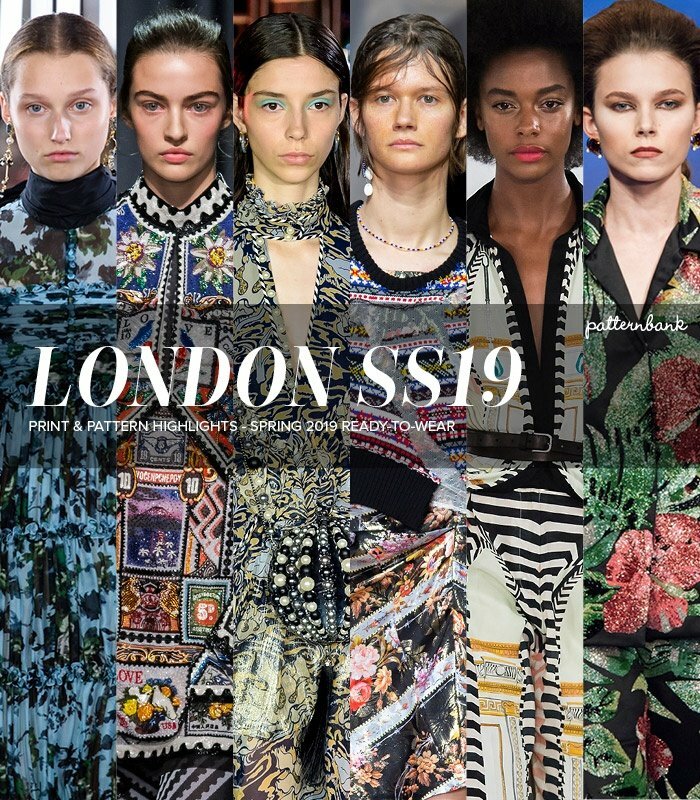 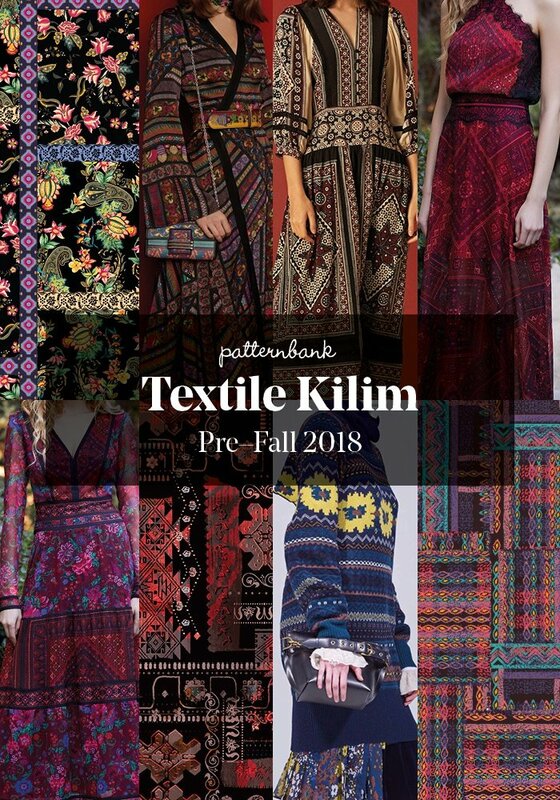 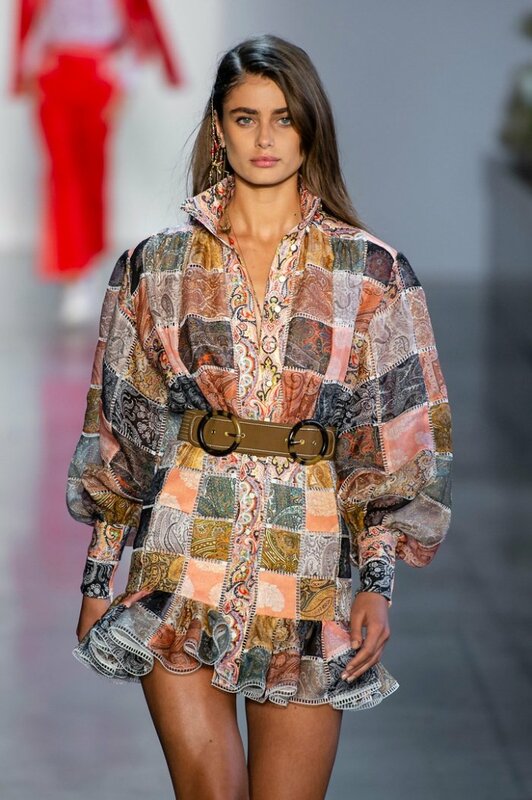 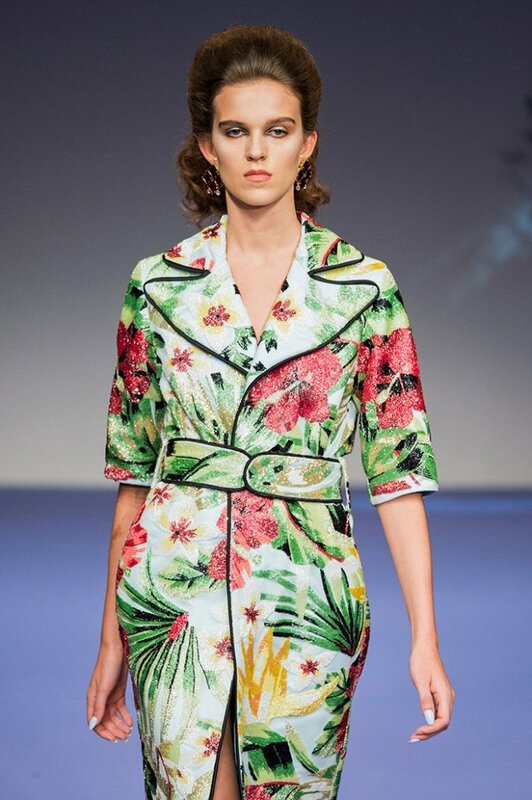 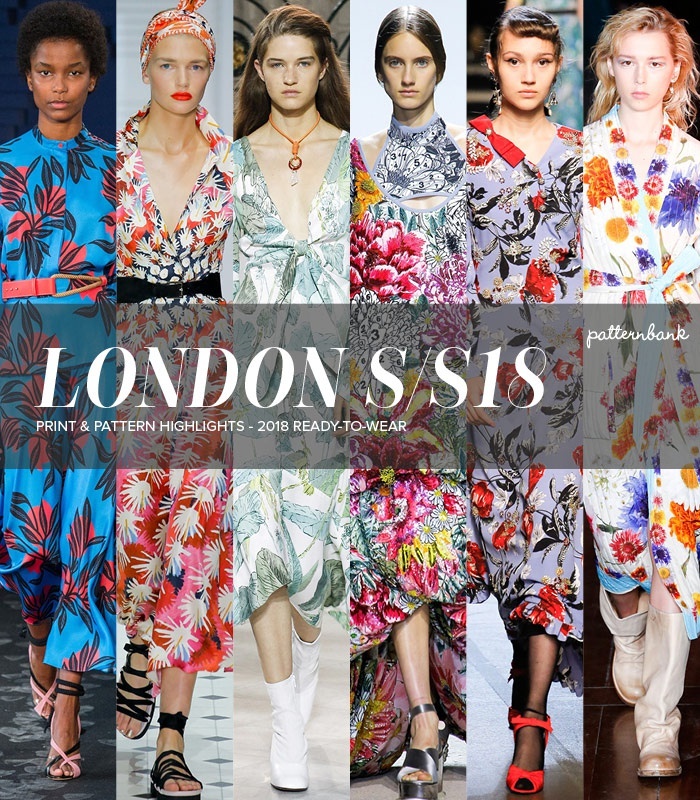 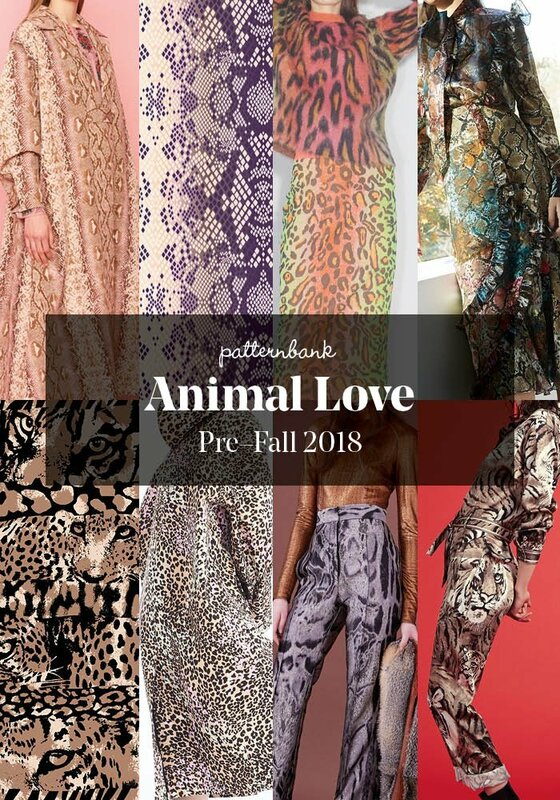 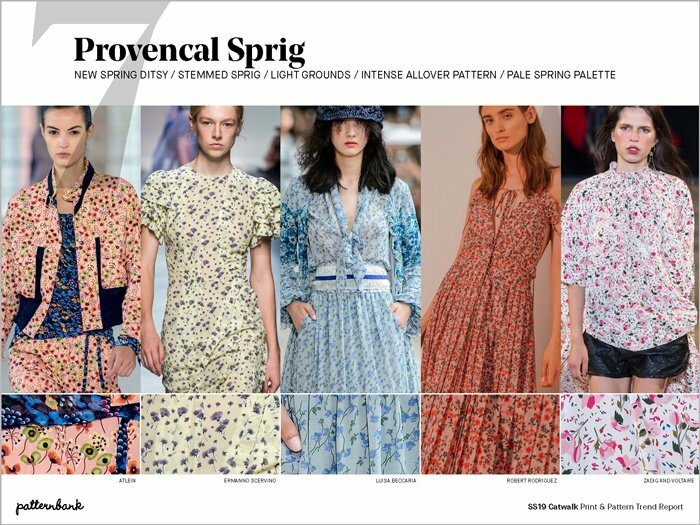 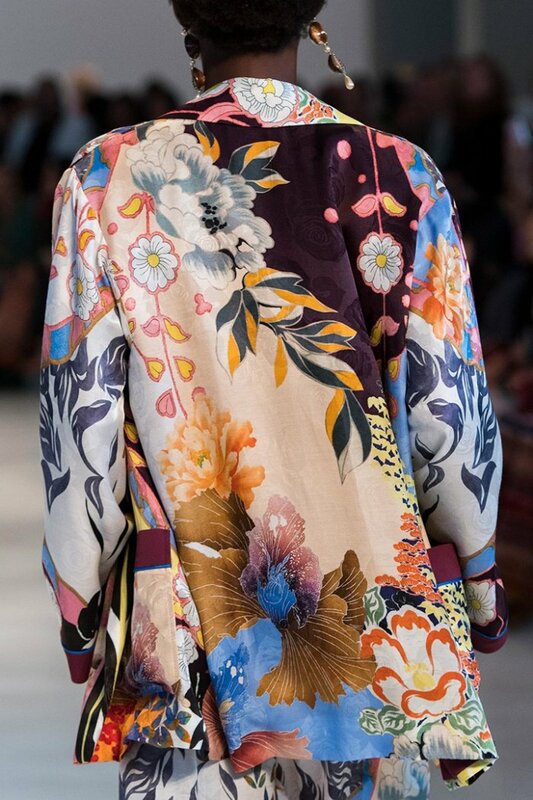 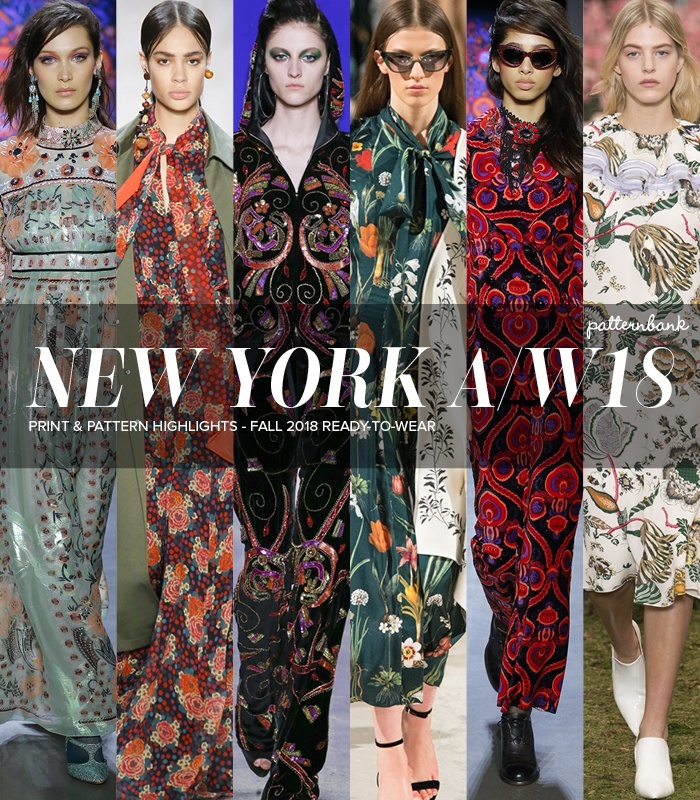 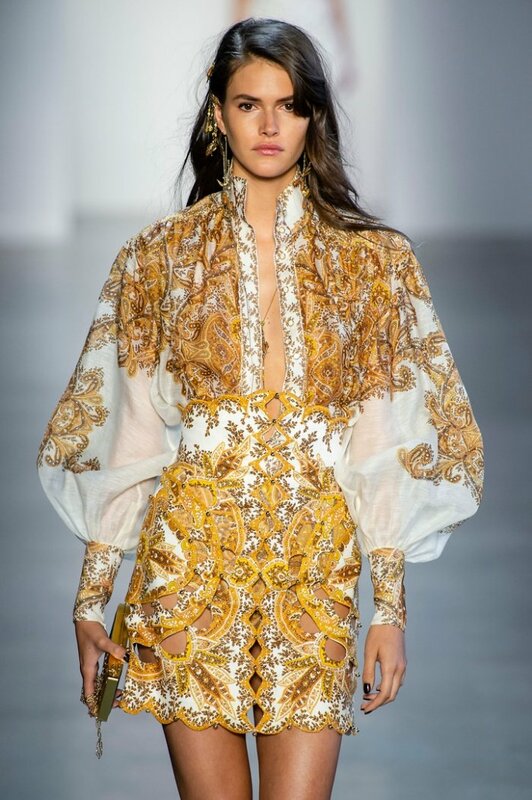 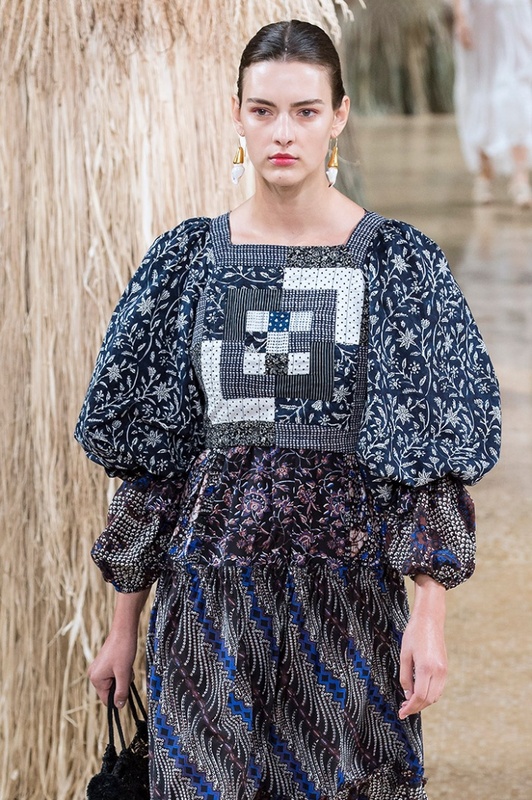 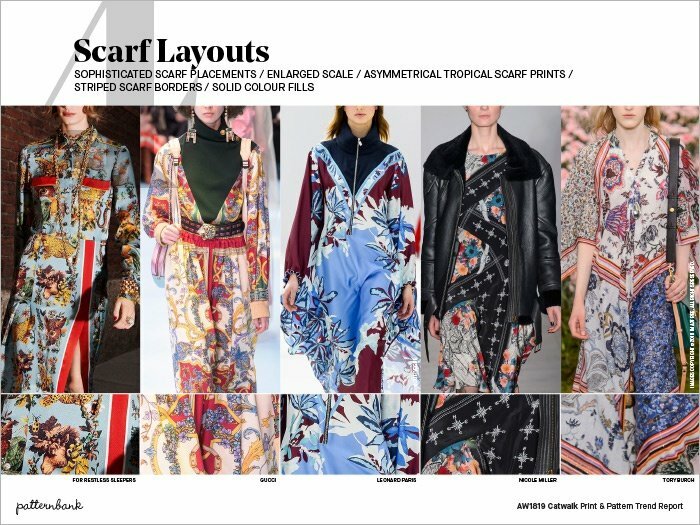 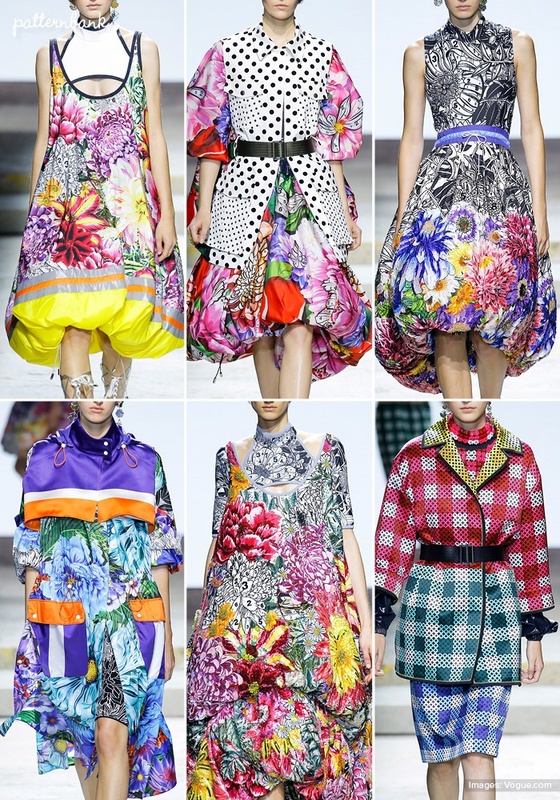 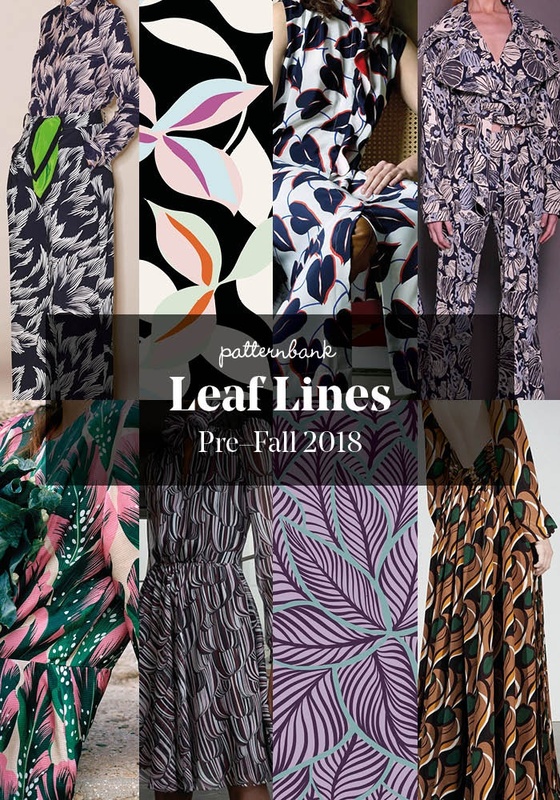 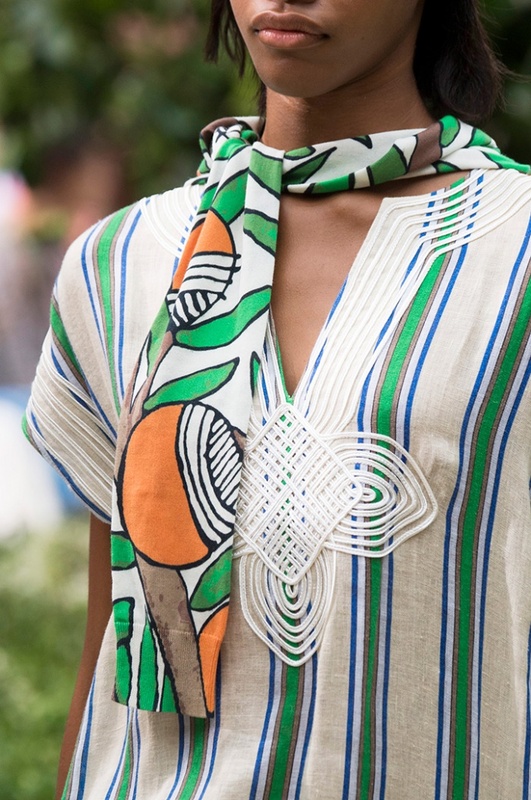 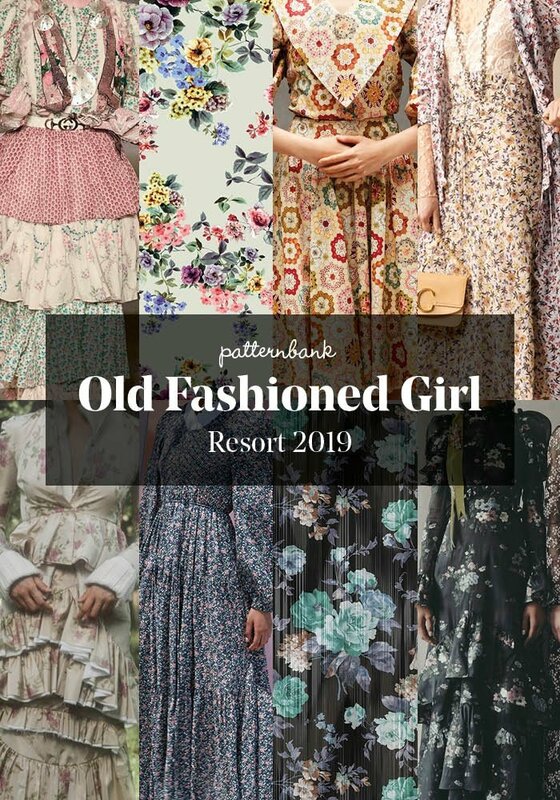 Currently viewing the tag: "Runway Print trends"
The Patternbank team bring you part 2 of our key Print & Pattern Trends from the Pre Fall 2018 Catwalk shows, alongside our curated collections of trend driven print designs from The Patternbank Online Textile Studio. 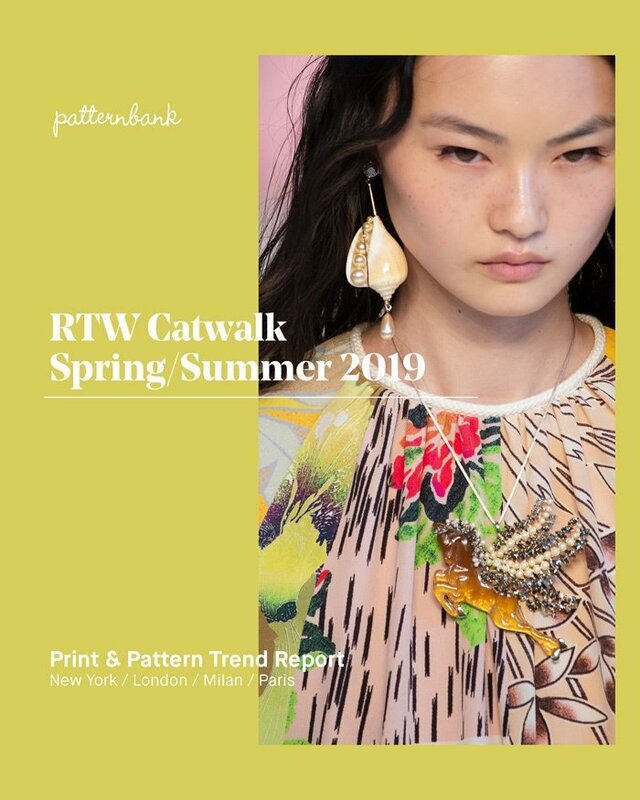 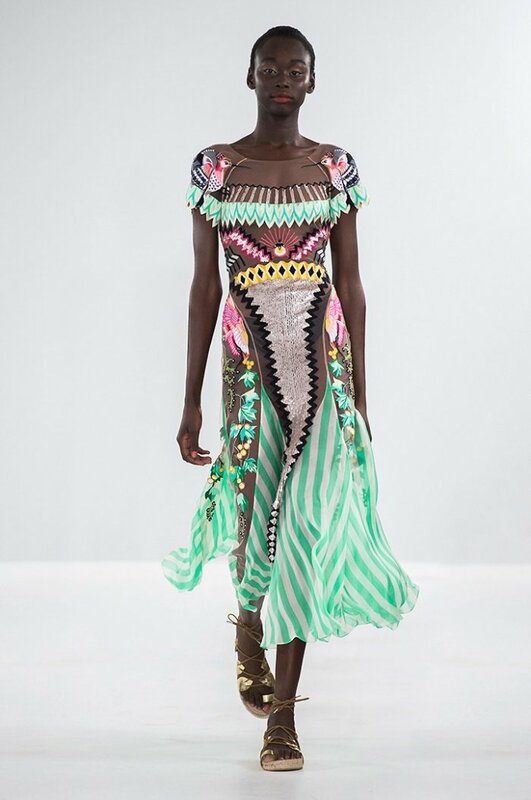 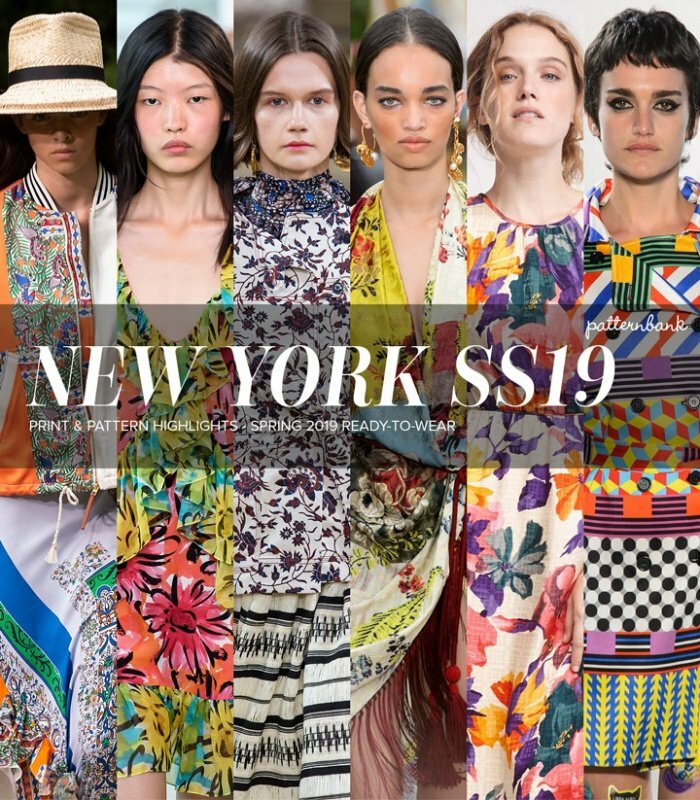 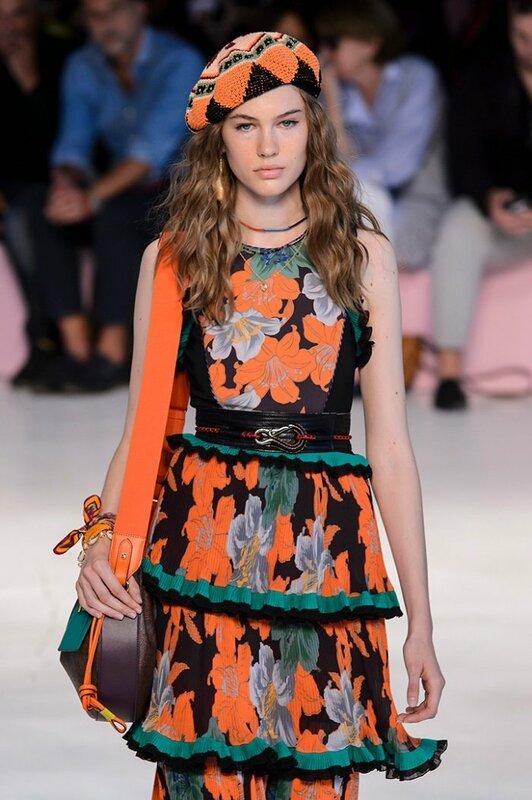 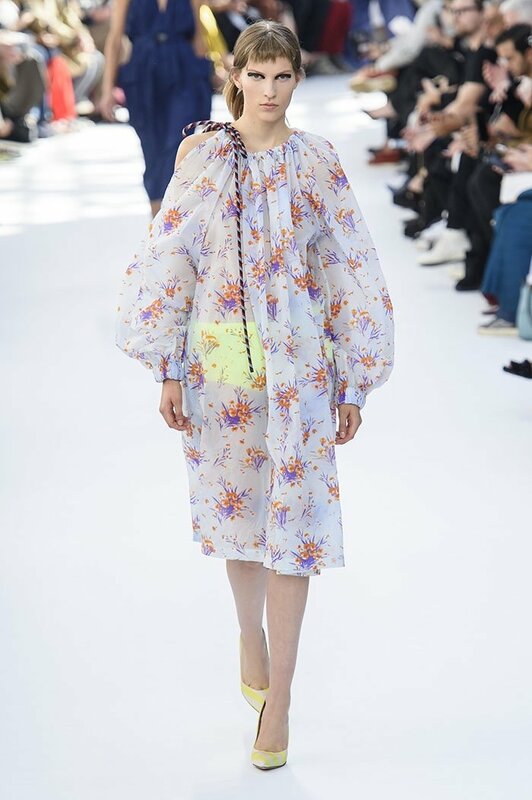 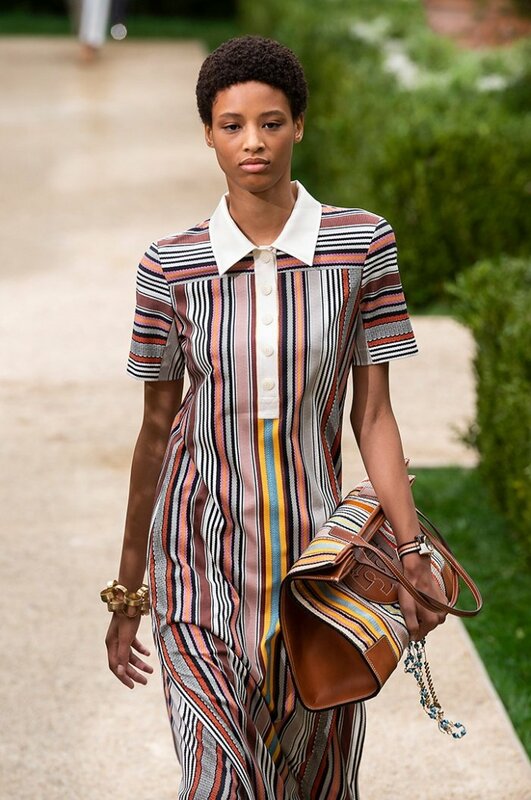 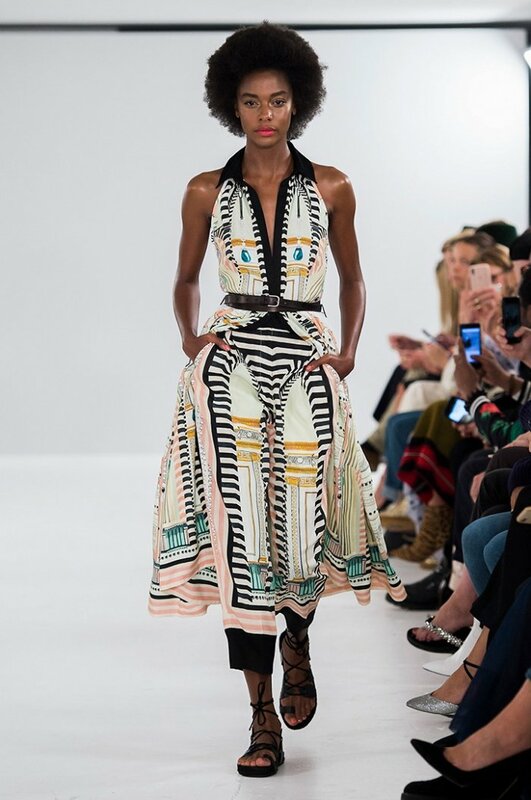 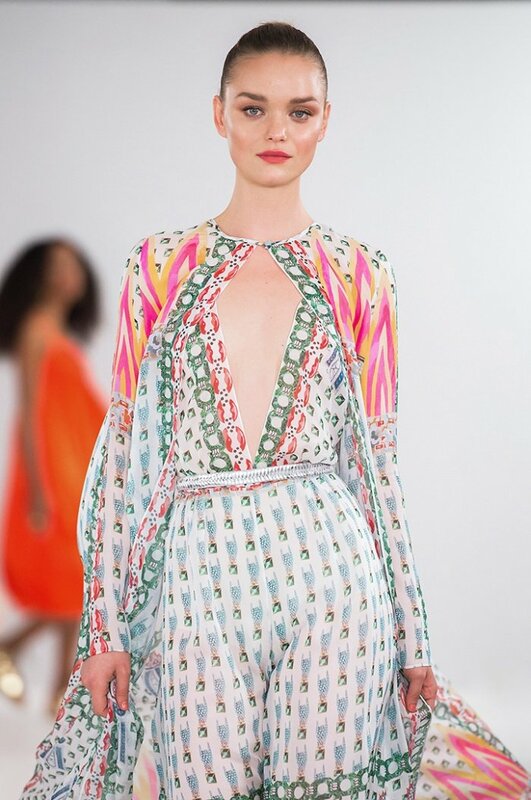 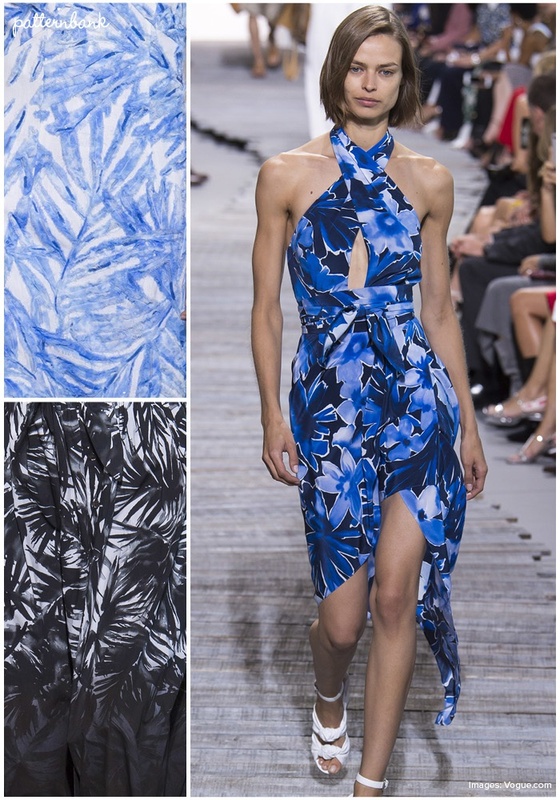 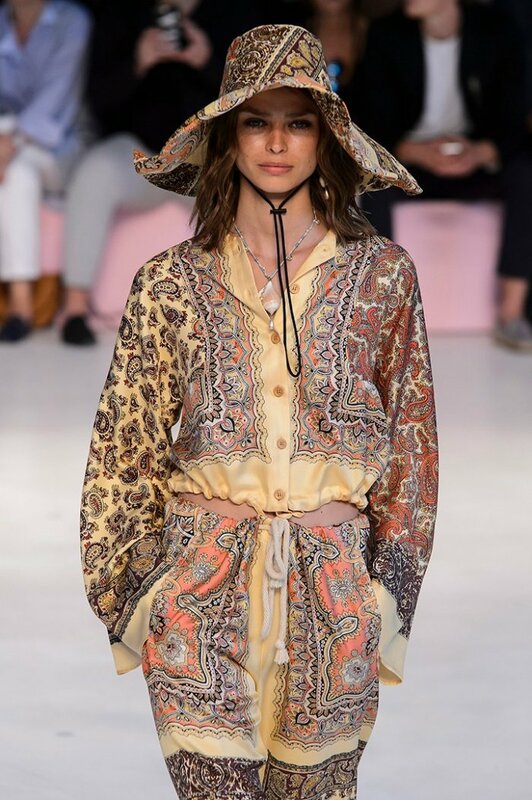 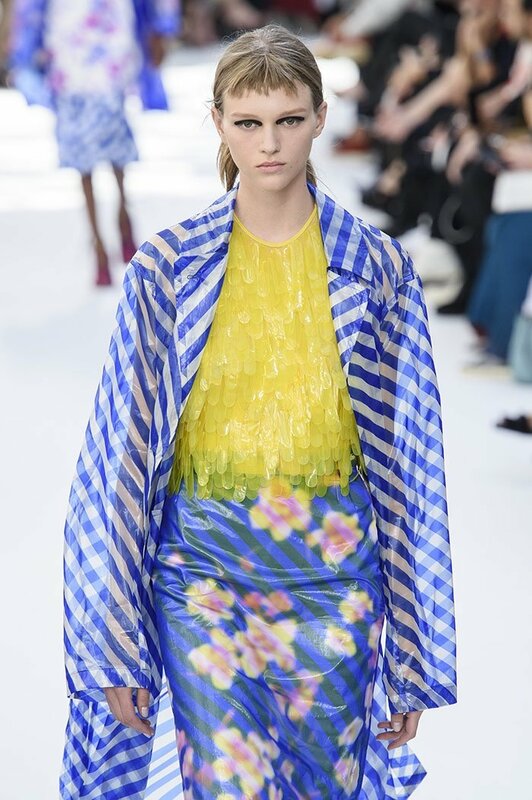 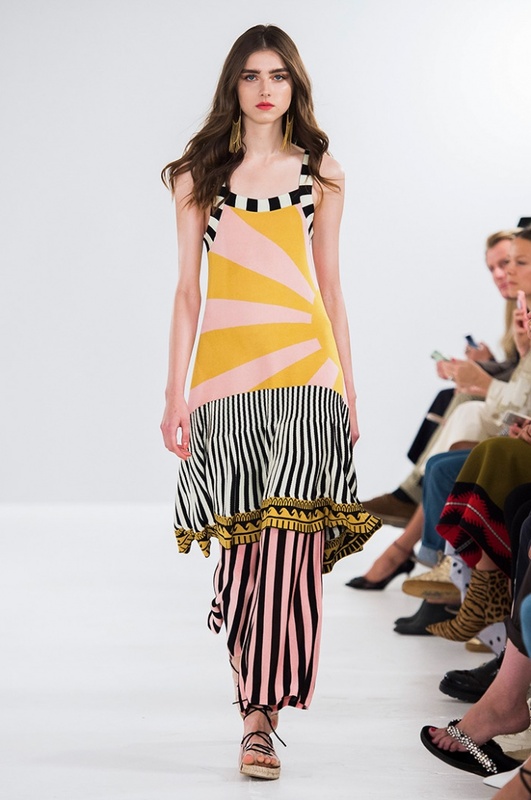 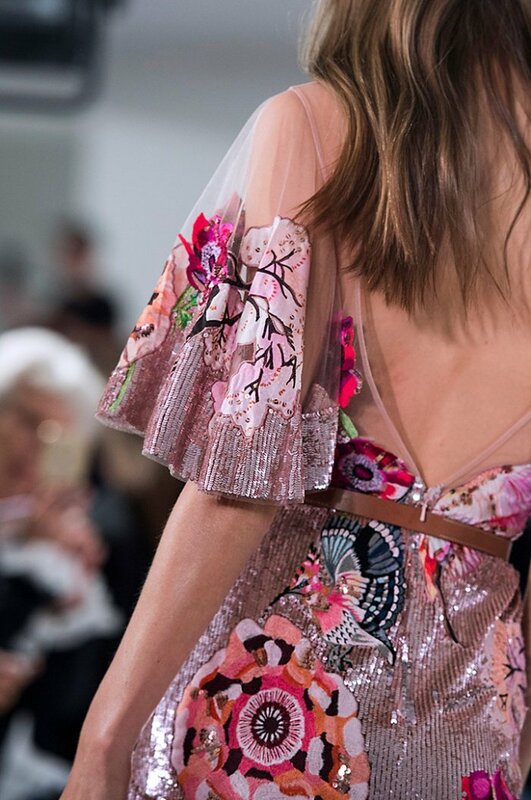 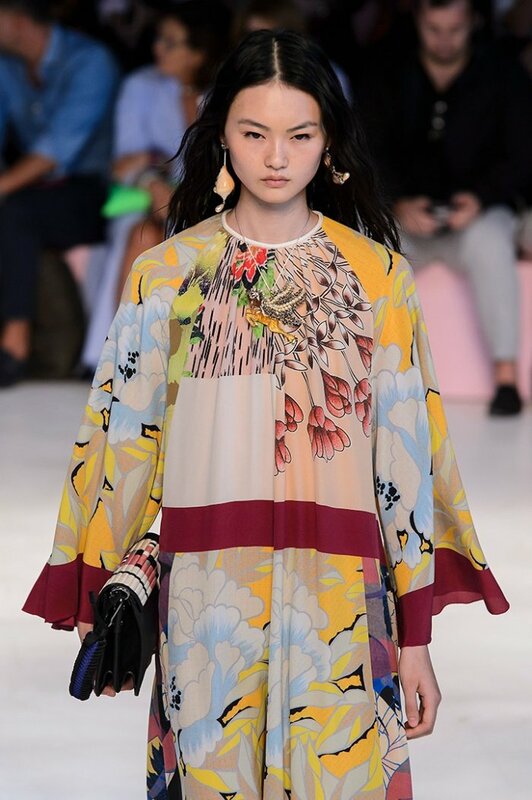 Patternbank loved the Michael Kors Collection, a breezy palette of pastel tropicals with a beachwear vibe for SS18 at New York Fashion Week. 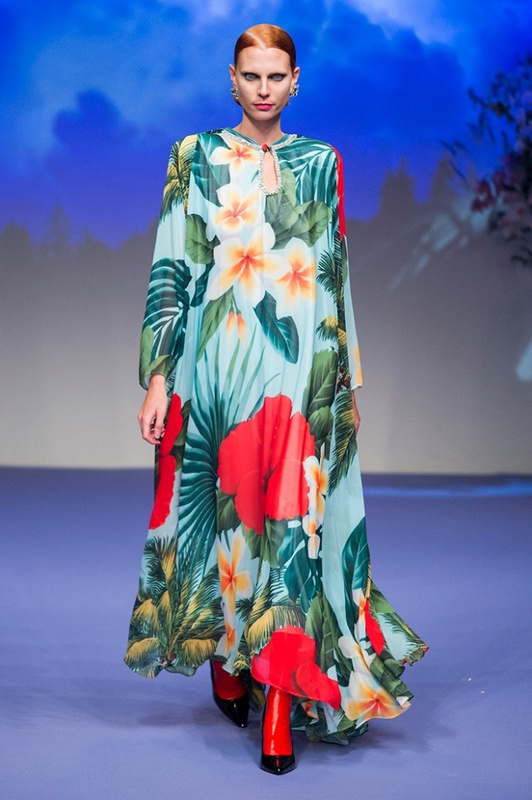 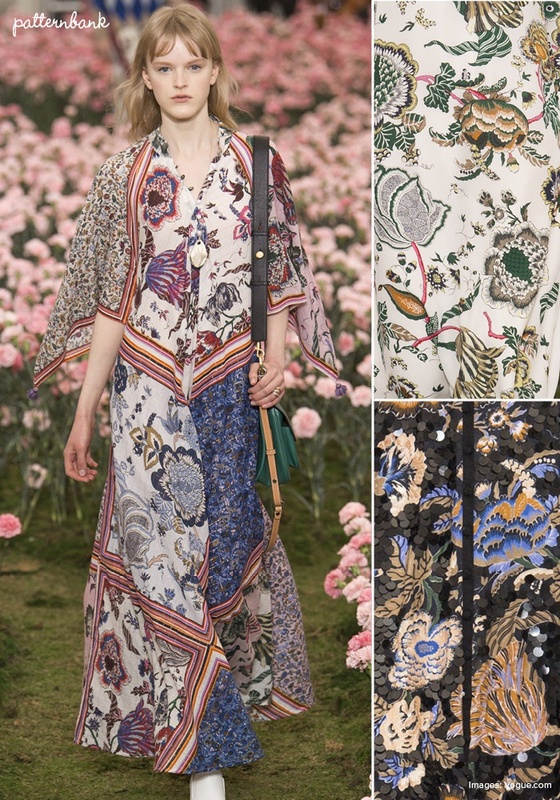 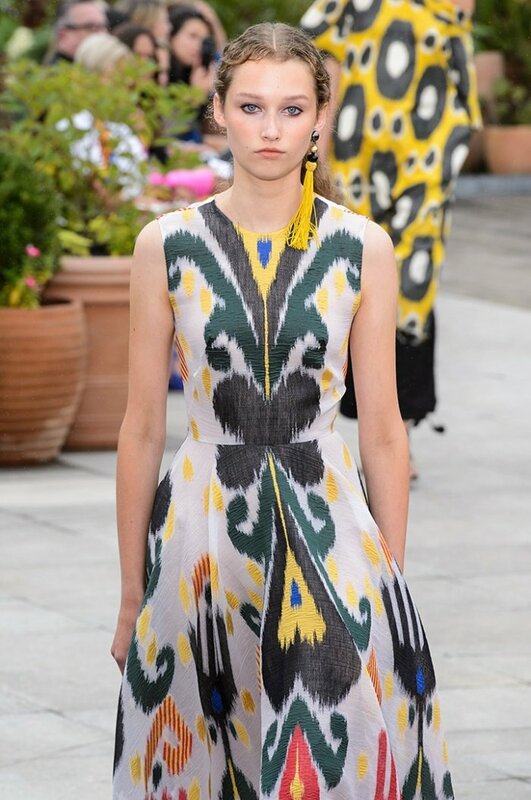 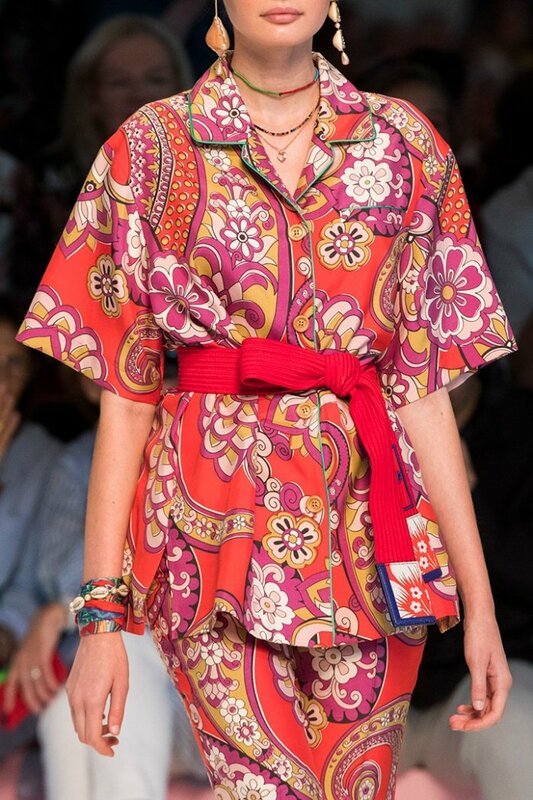 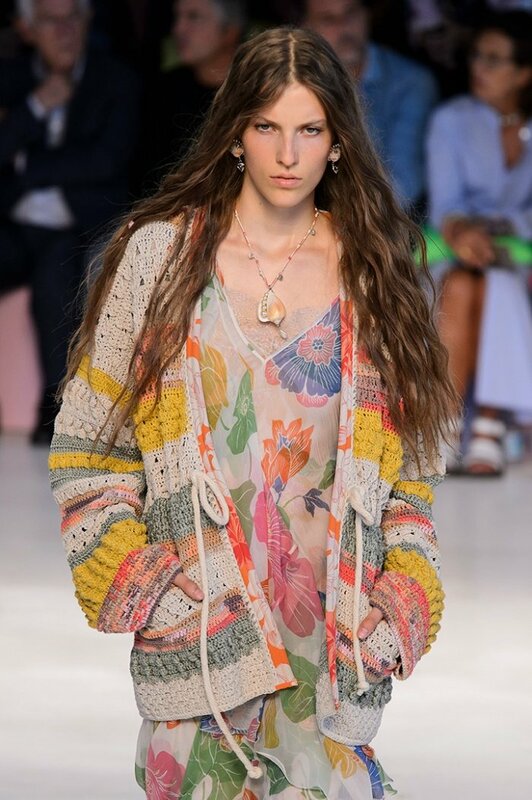 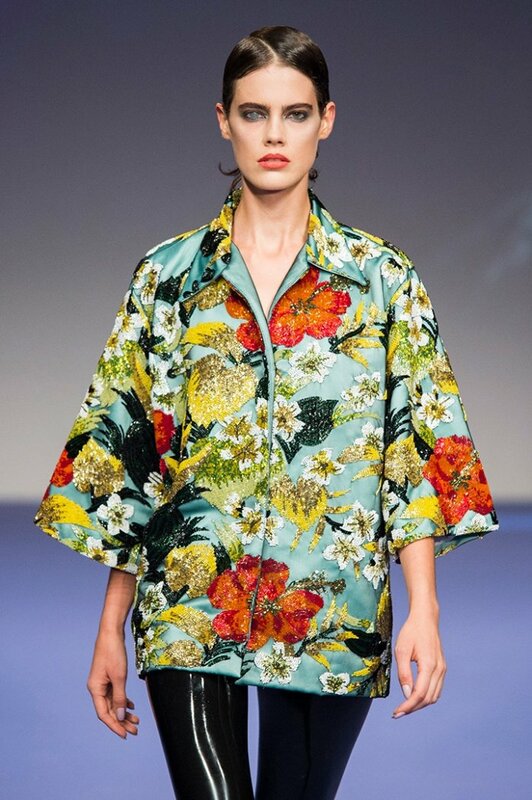 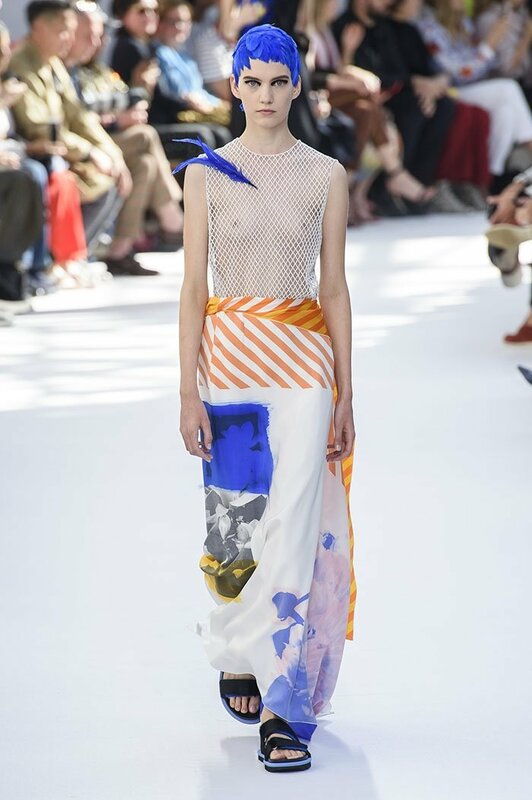 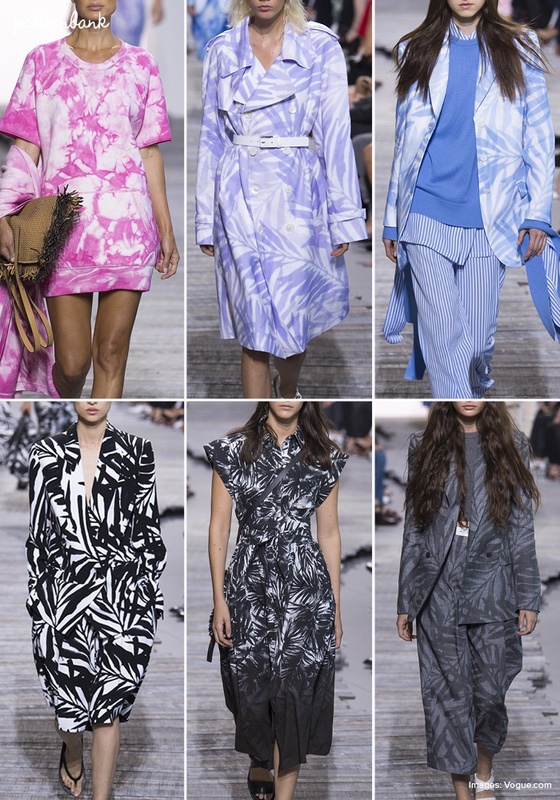 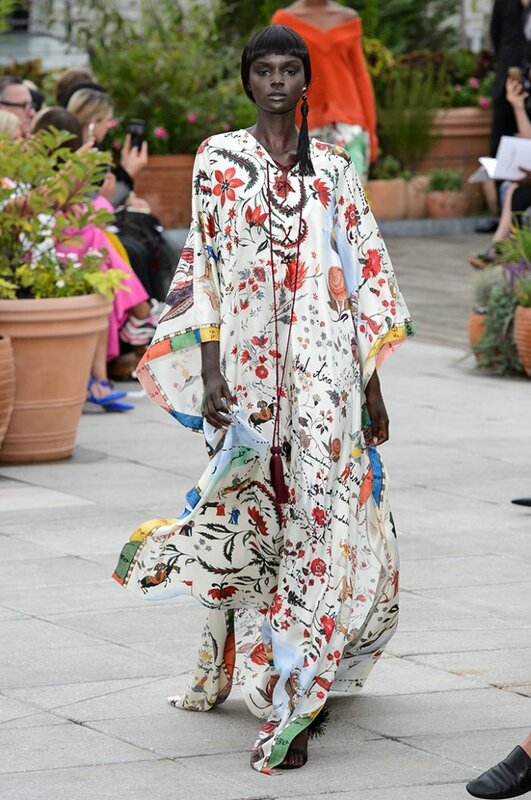 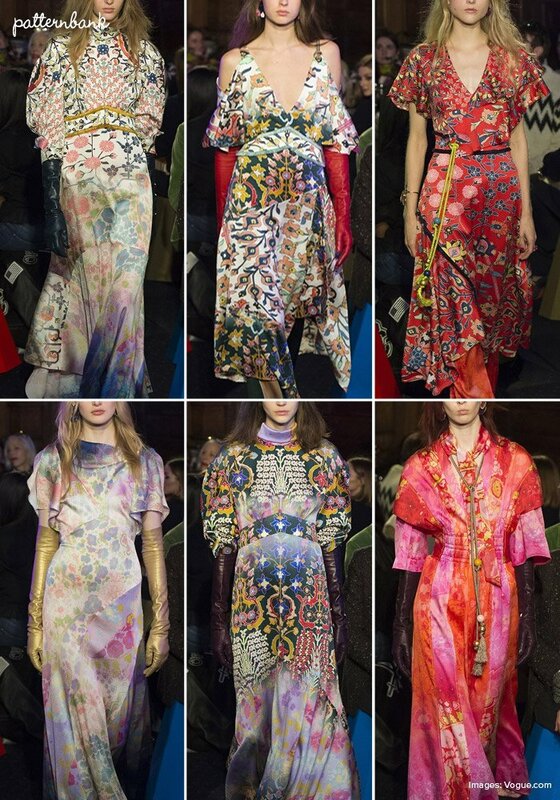 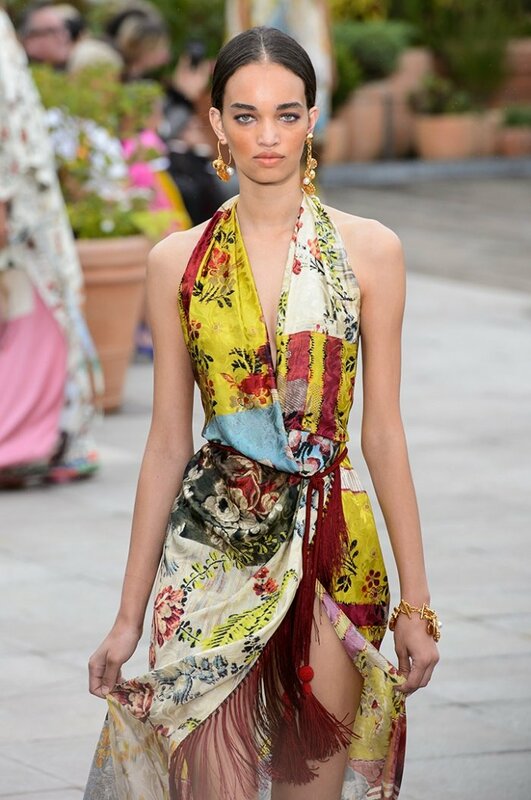 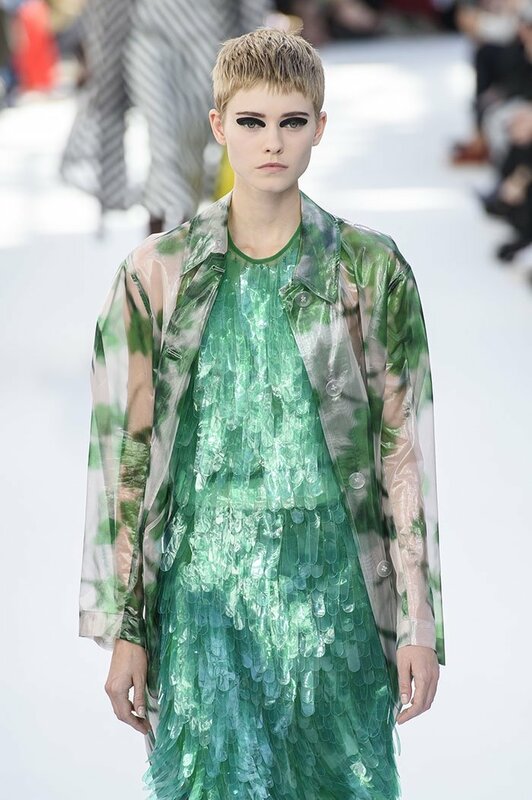 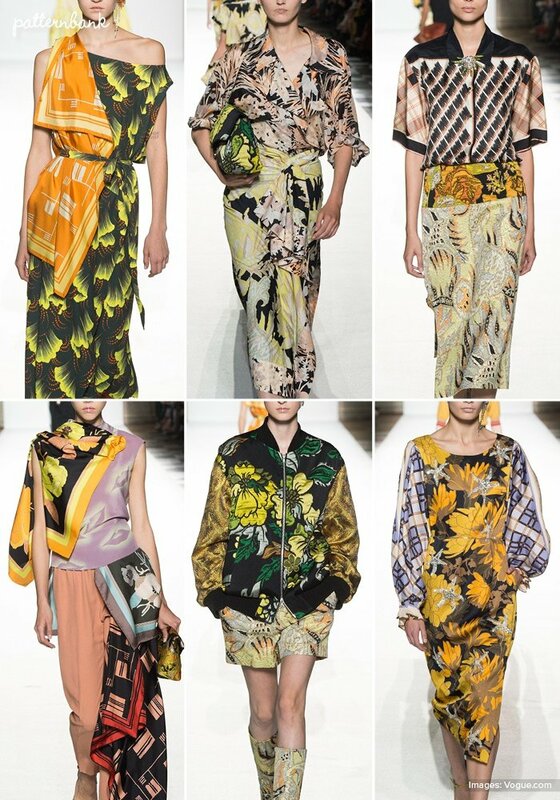 Subtle Tie Dying and a shadowed palm tree print were among the highlights of this laid back collection.